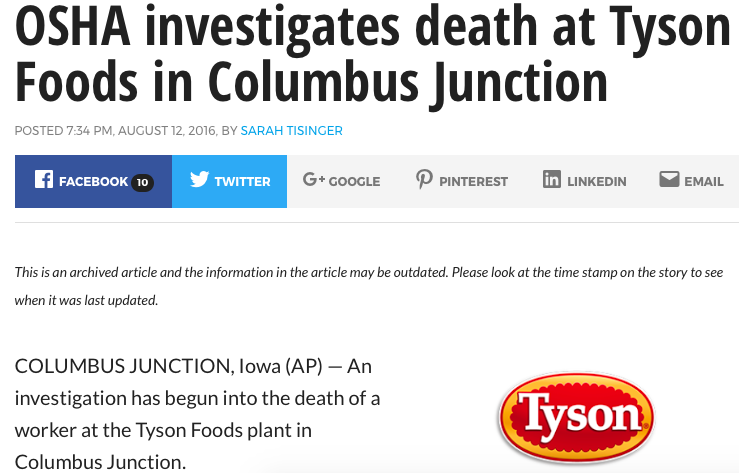 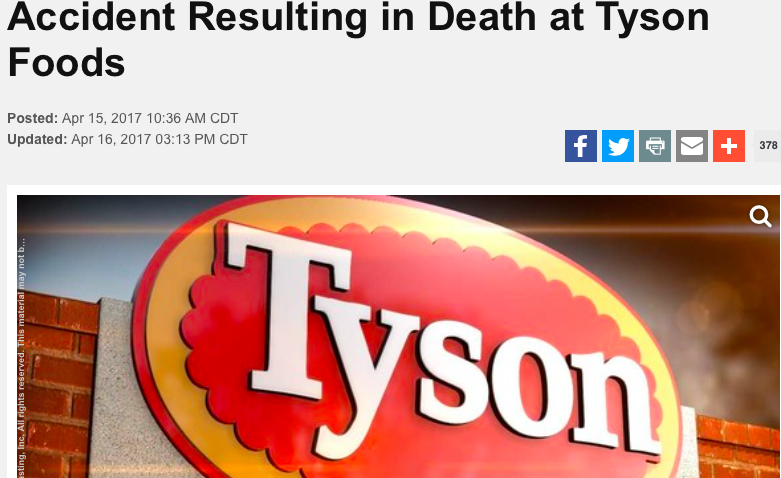 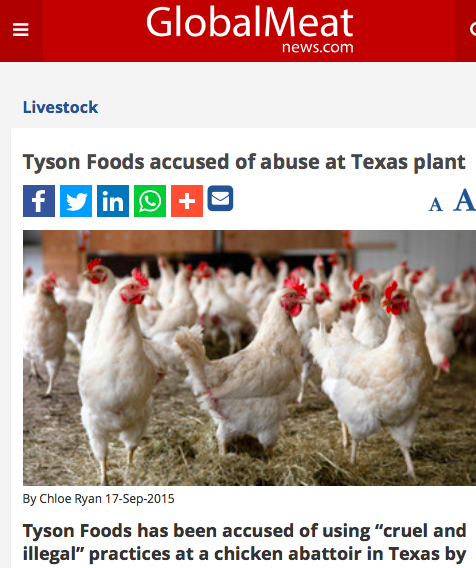 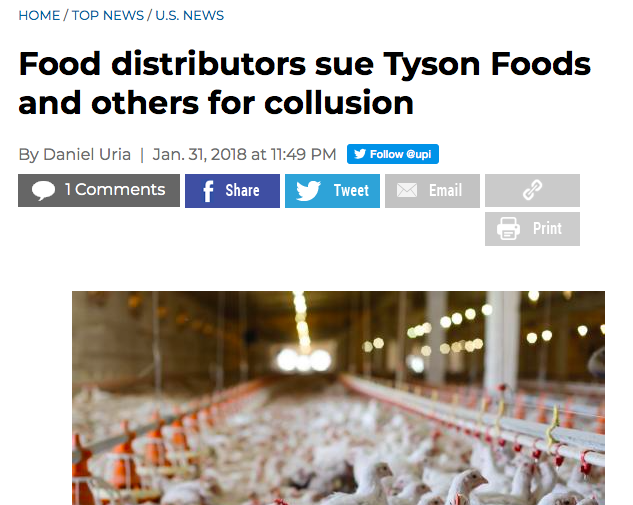 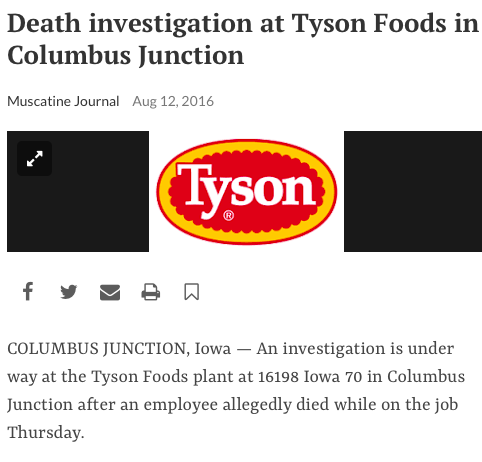 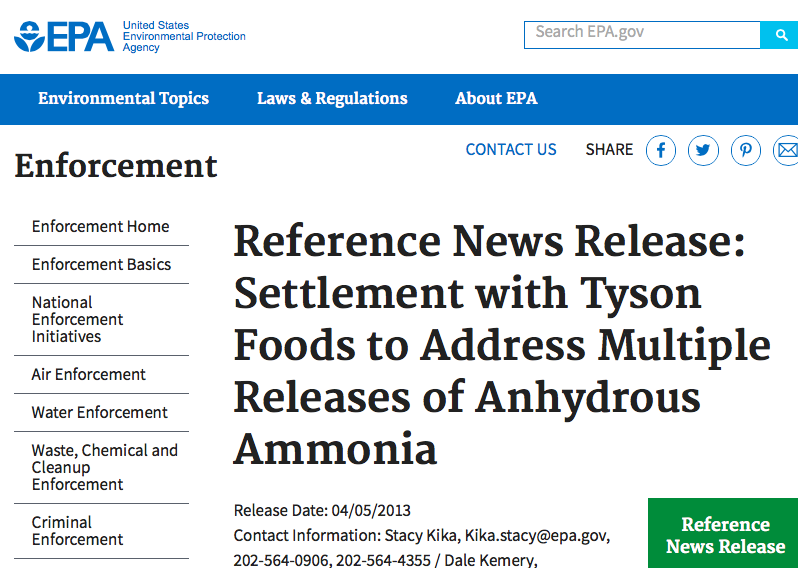 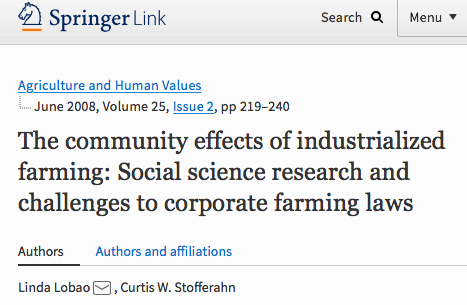 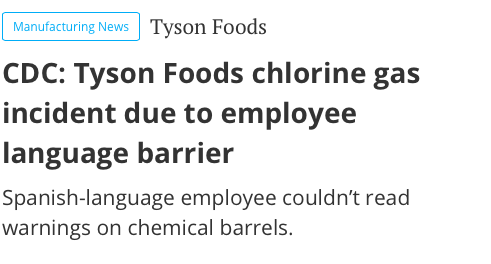 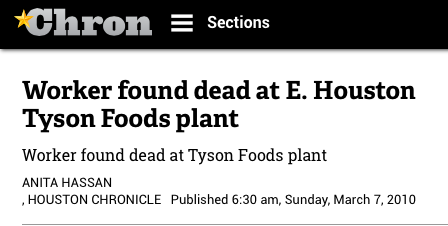 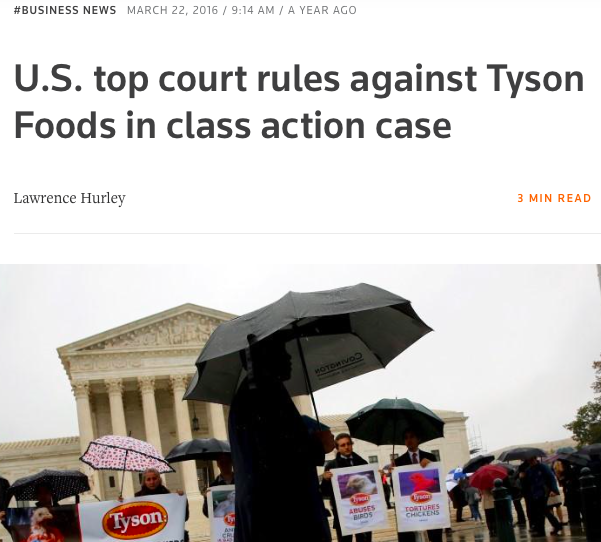 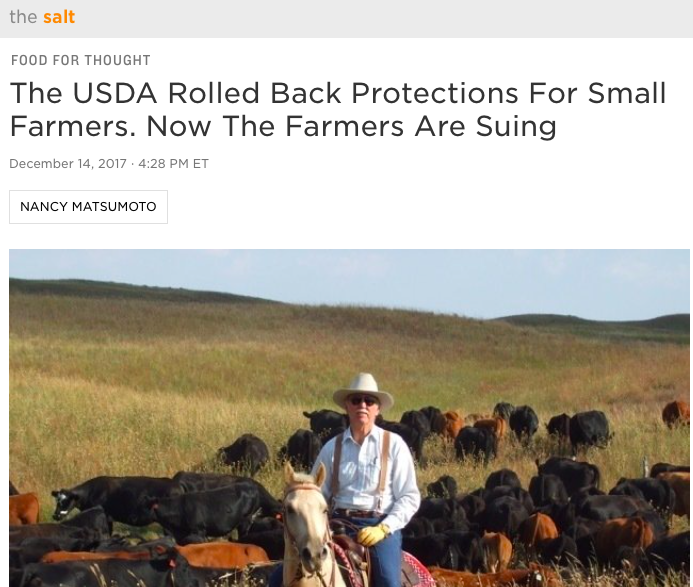 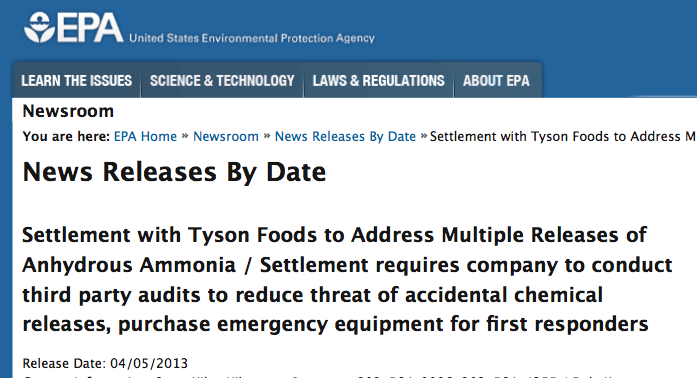 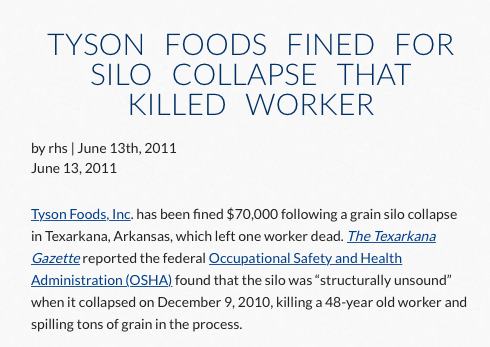 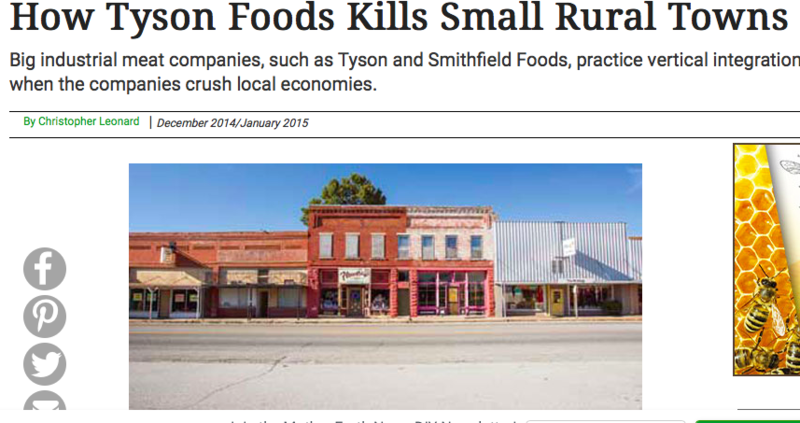 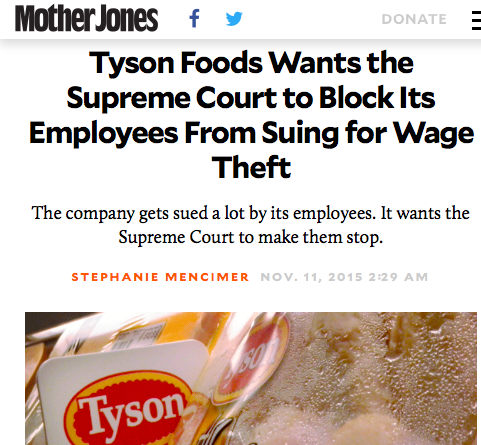 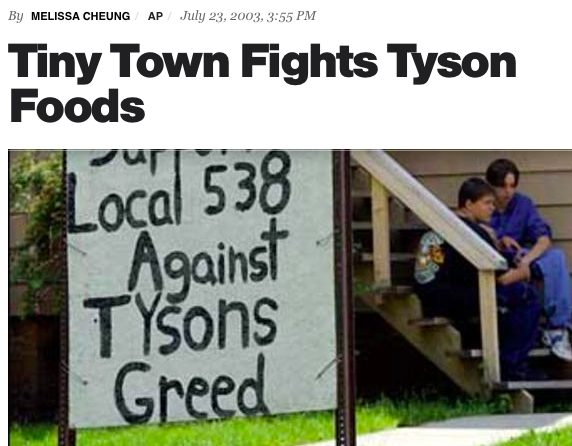 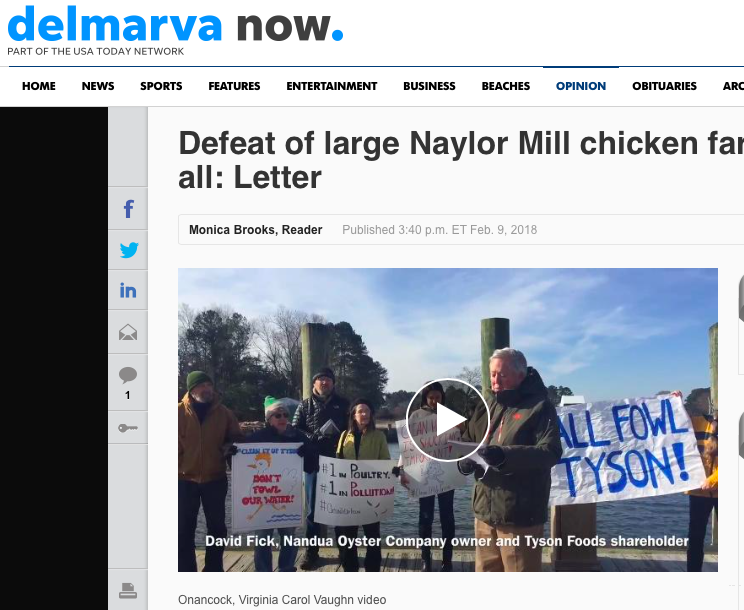 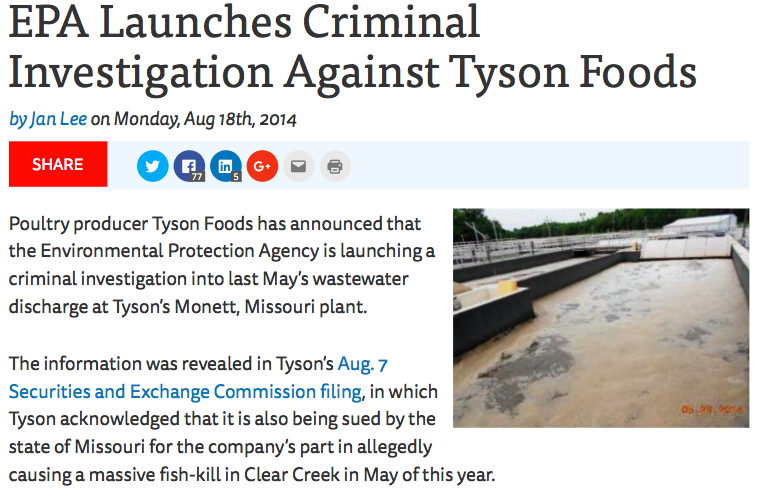 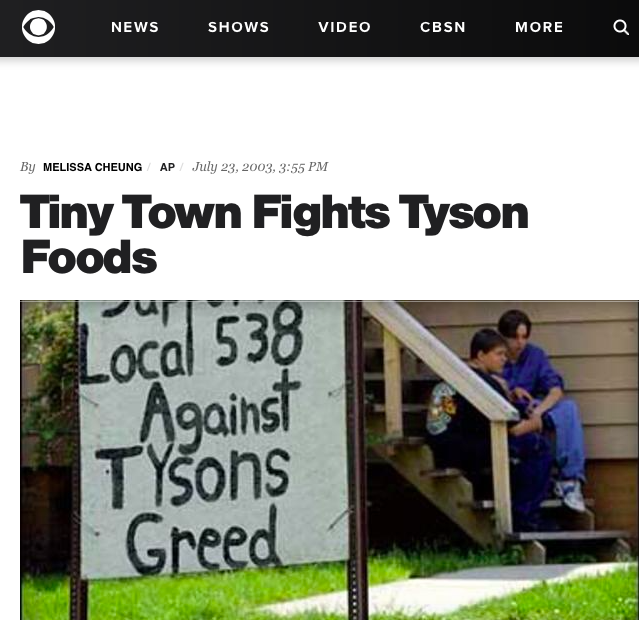 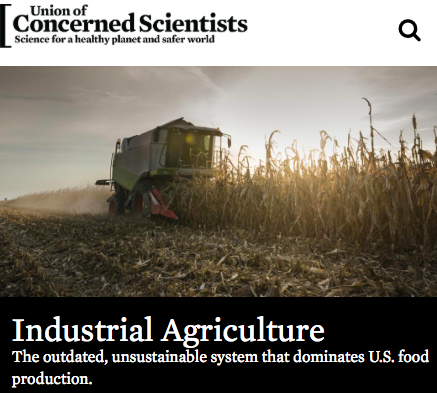 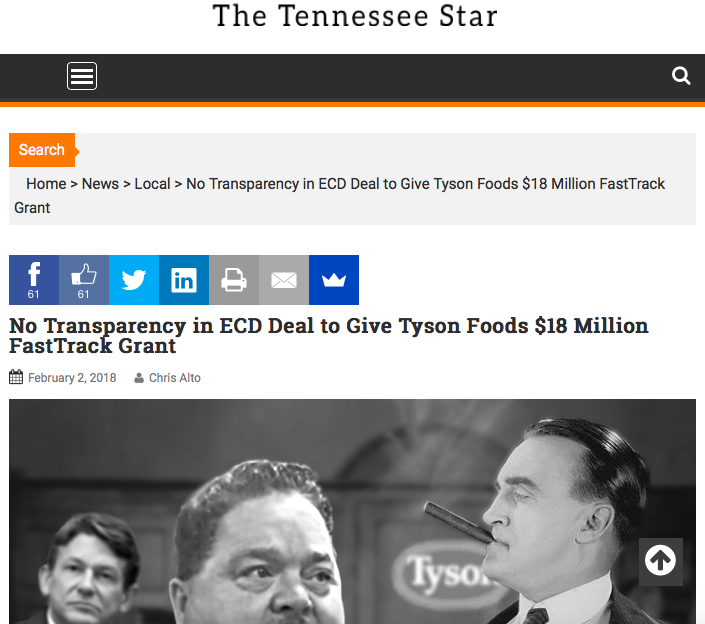 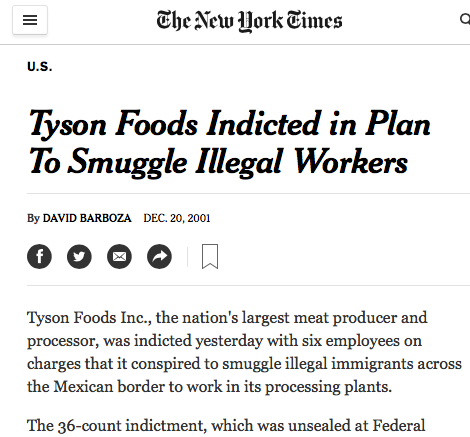 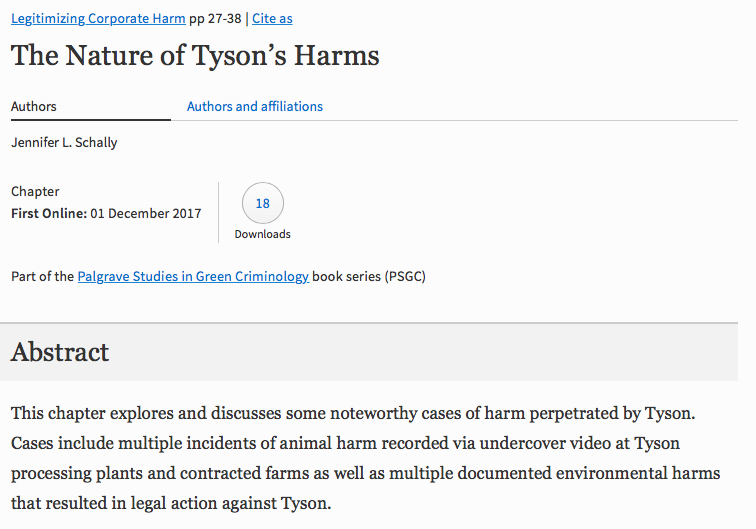 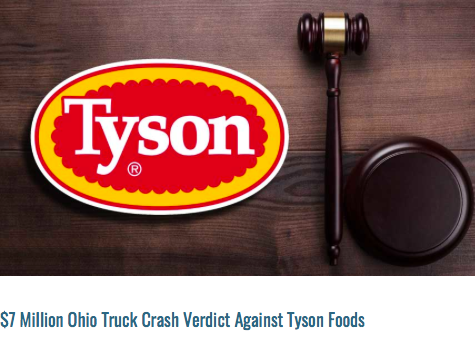 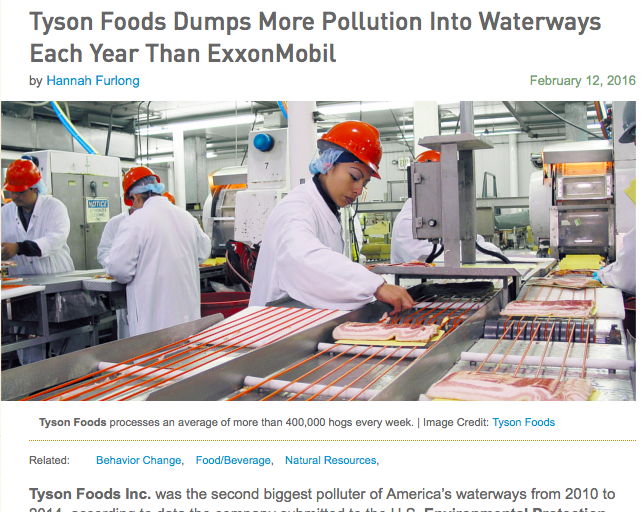 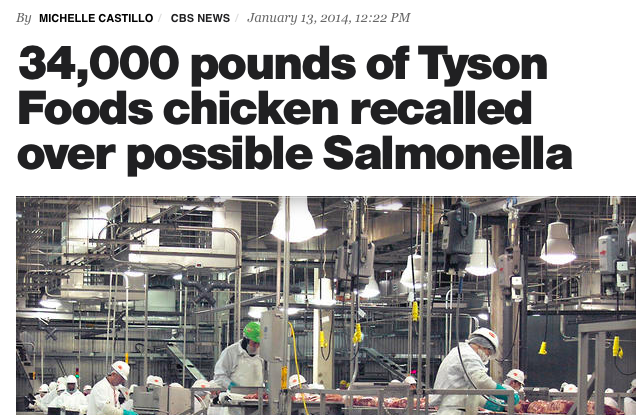 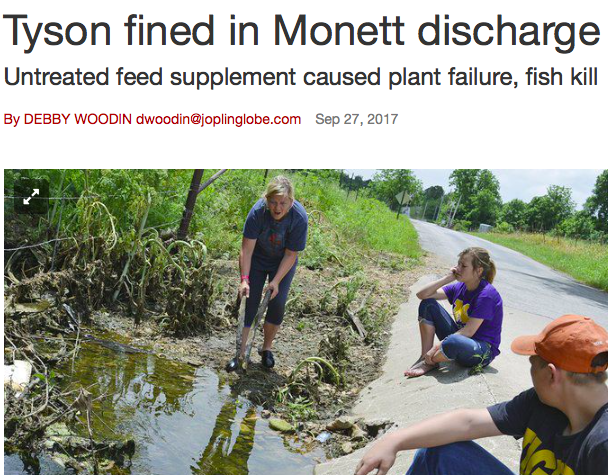 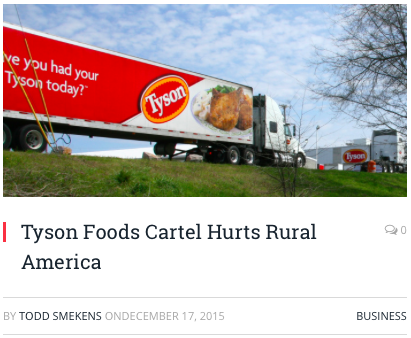 ​​Changes in state and federal laws being driven by corporate entities like Tyson are poised to inflict more harms on farmers, workers, and rural communities. 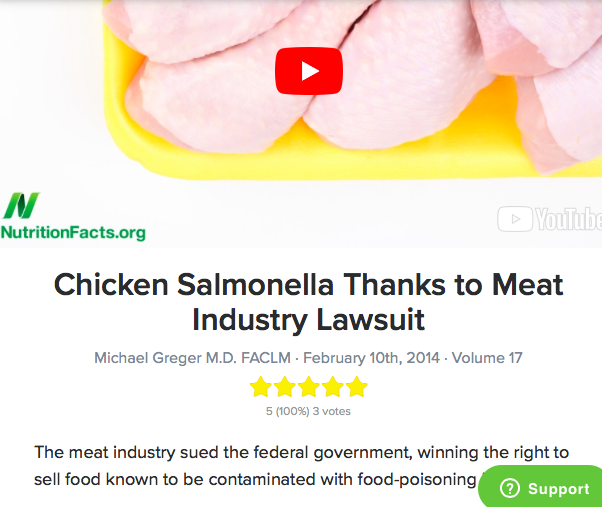 Scroll down this page! 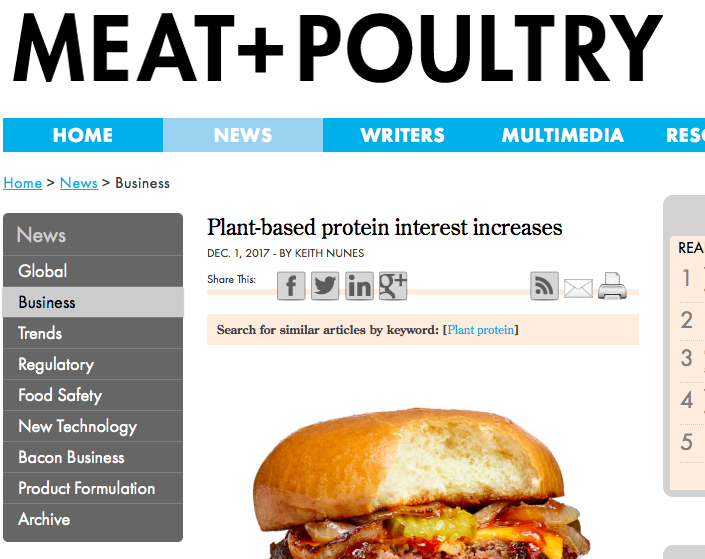 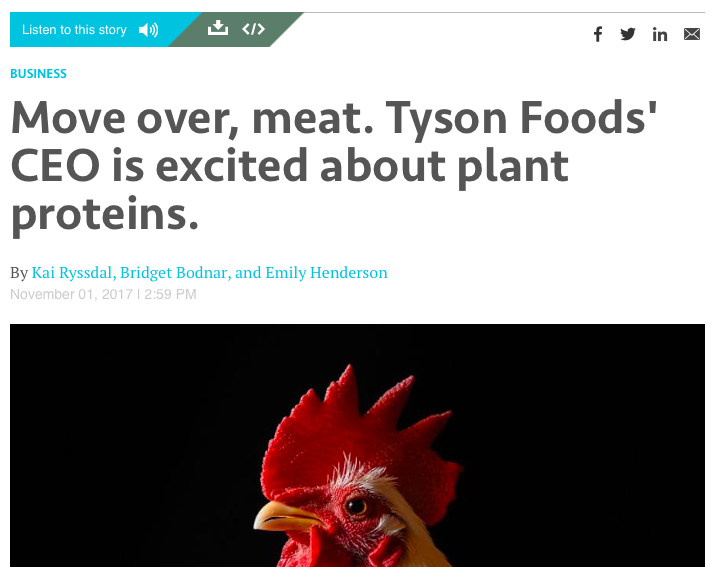 Demand for poultry is growing right now -- but bigger trends predict PLANT BASED MEATS WILL OVERTAKE CHICKEN IN 10-20 YEARS! 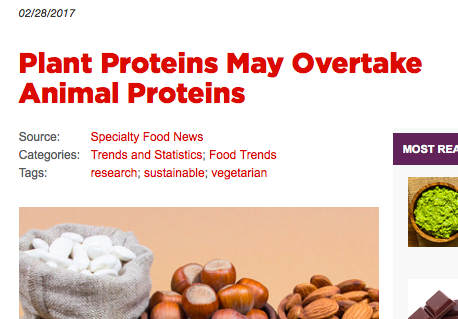 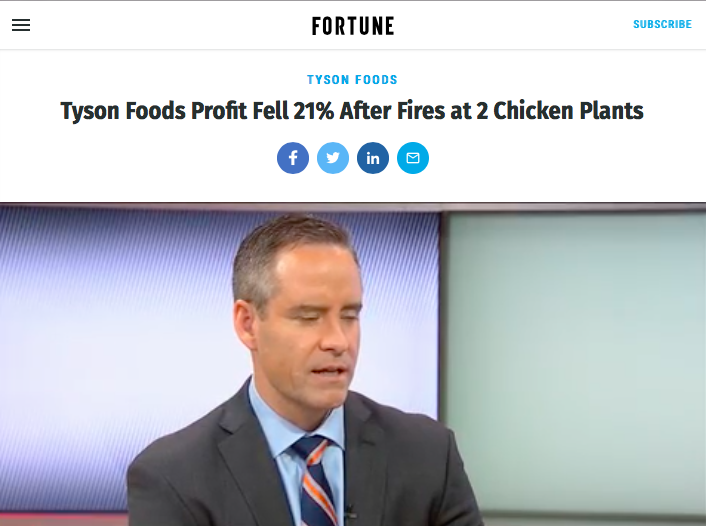 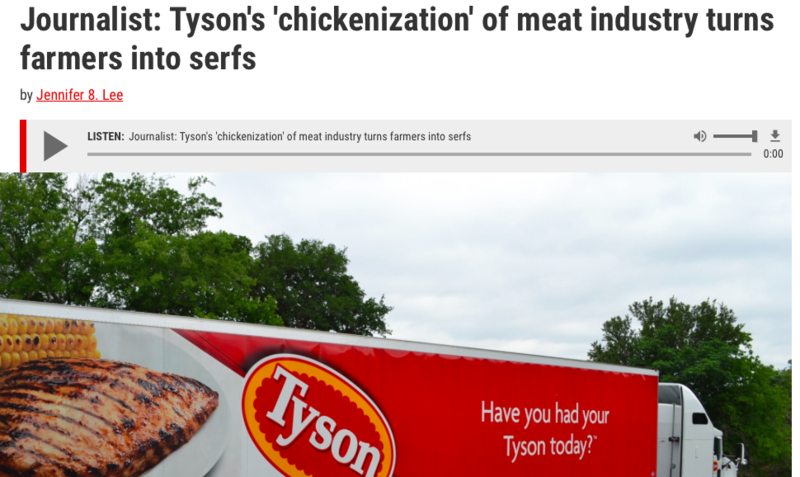 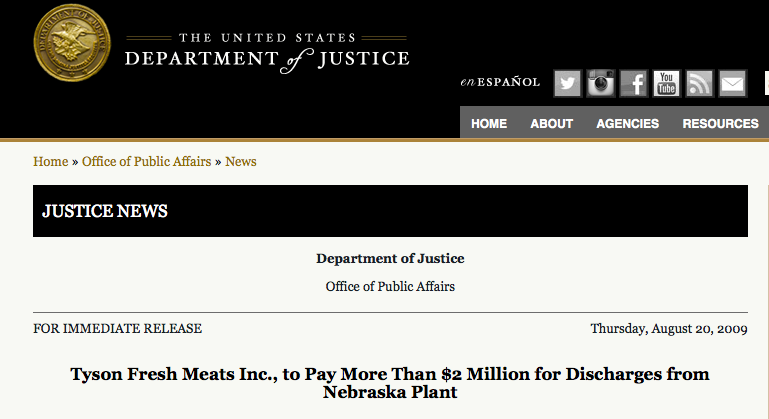 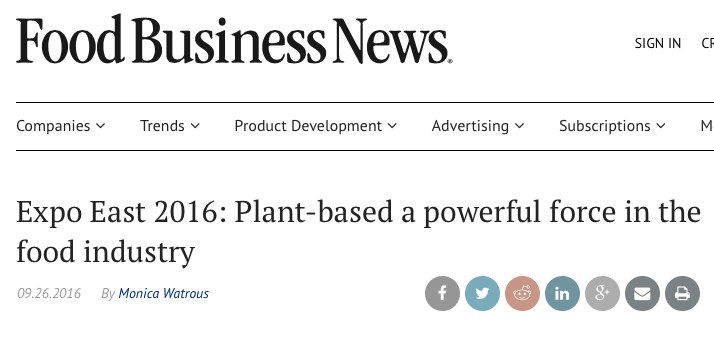 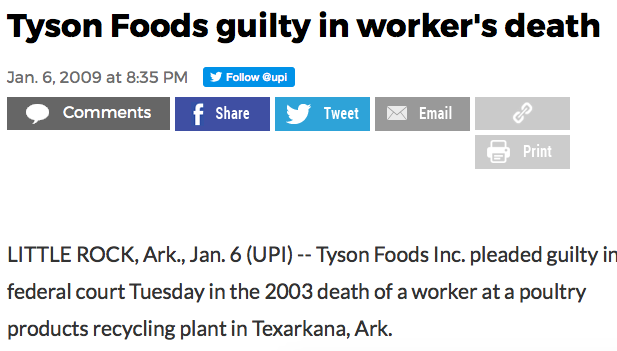 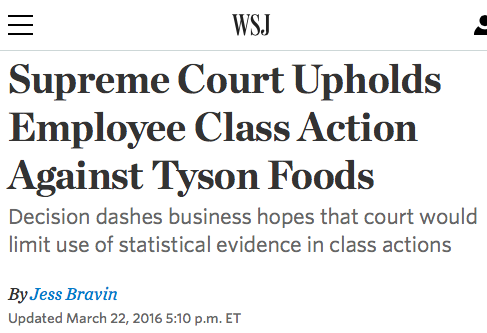 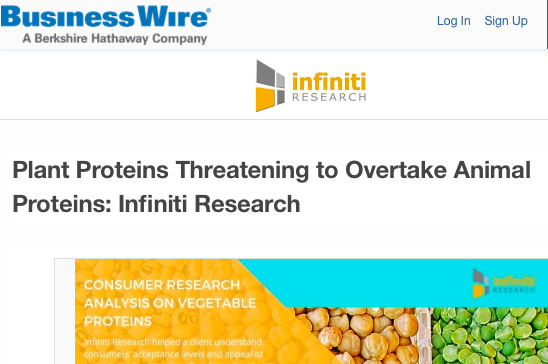 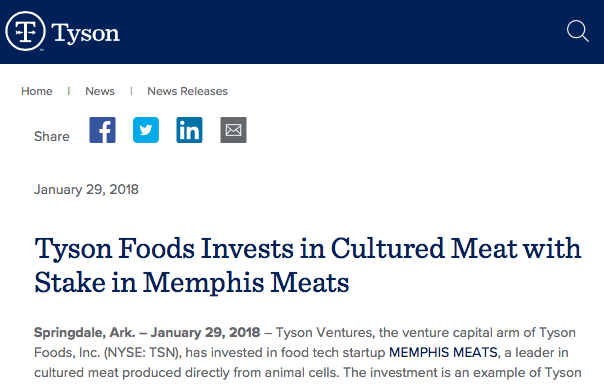 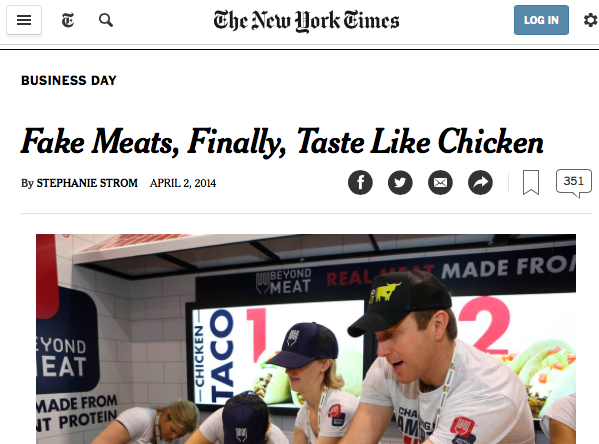 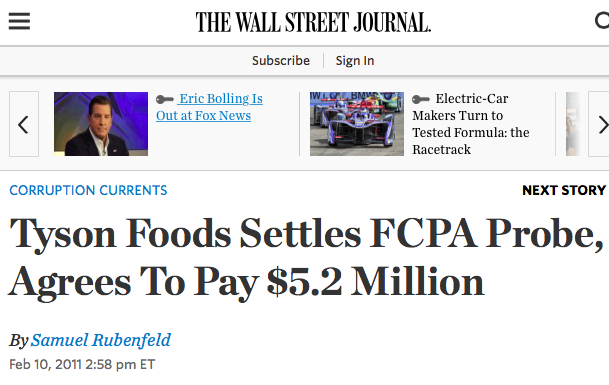 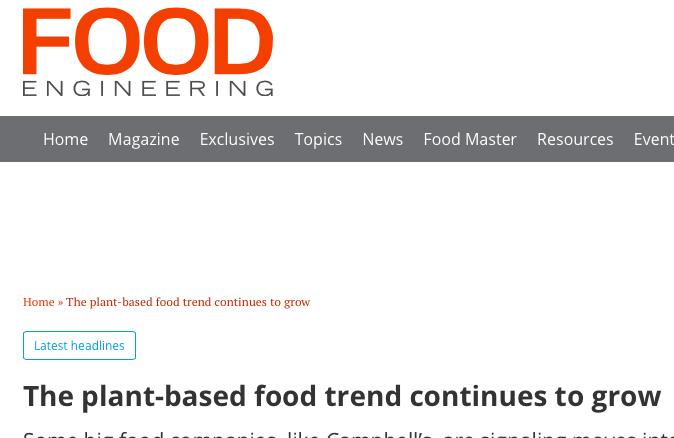 Read below about how even Tyson is investing in plant-based meat and cultured meat. 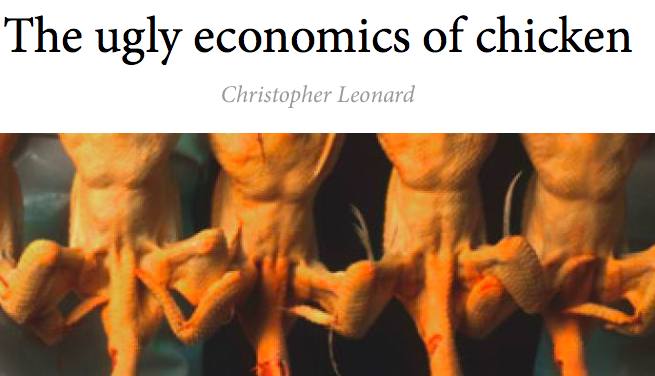 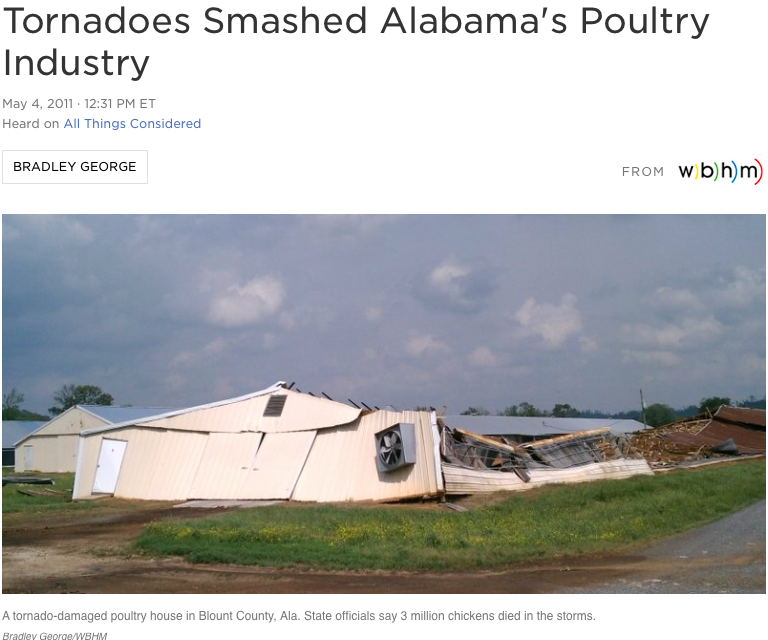 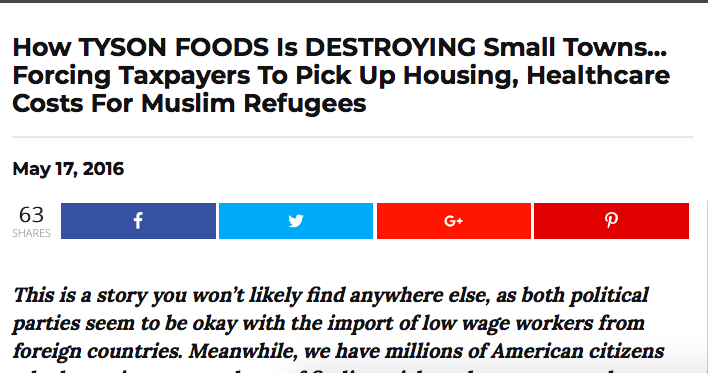 Investors and states who take out loans, and provide taxpayer funded incentives to build chicken houses, and processing facilities will likely end up BIG ECONOMIC LOSERS. 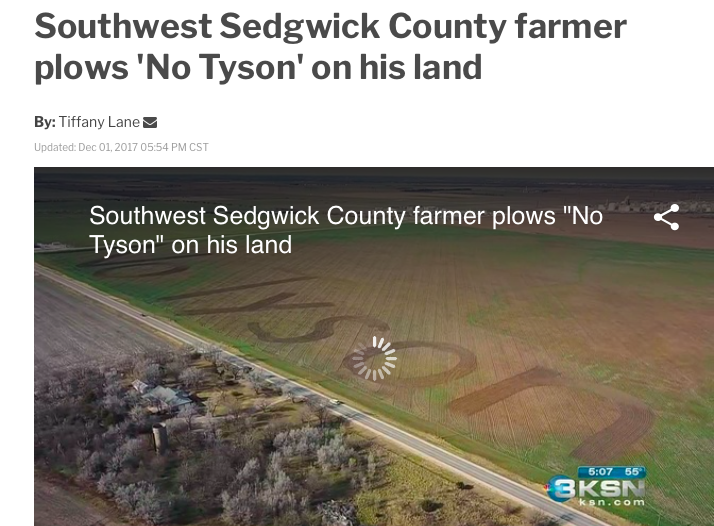 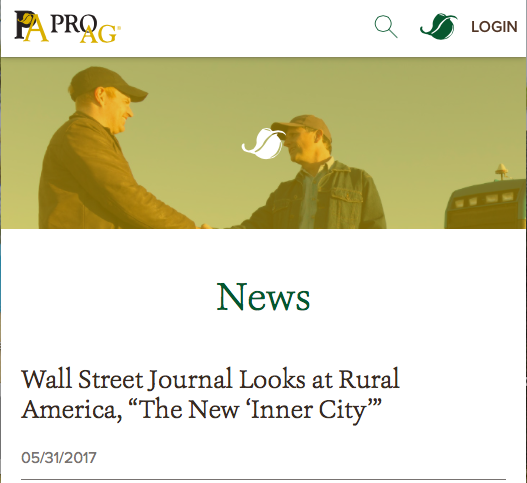 Tyson is savvy, they get farmers and local communities to carry most of the financial risk, while they ride the current wave as far as possible. 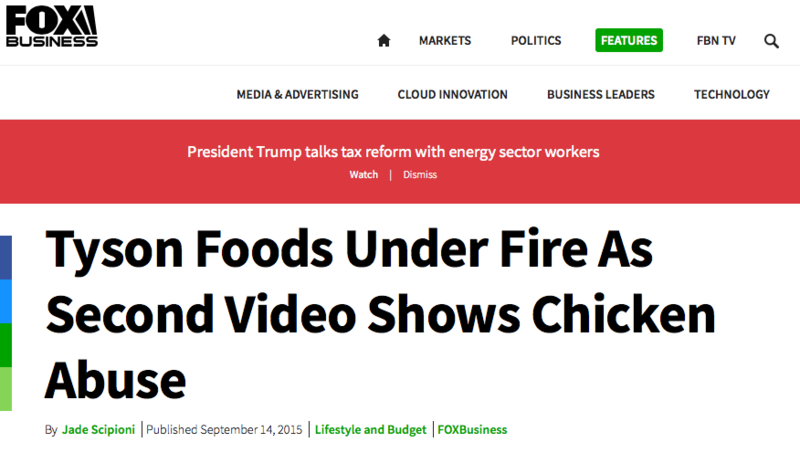 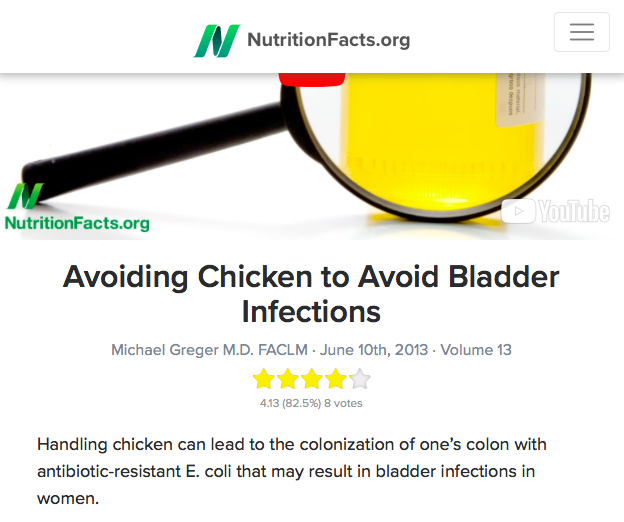 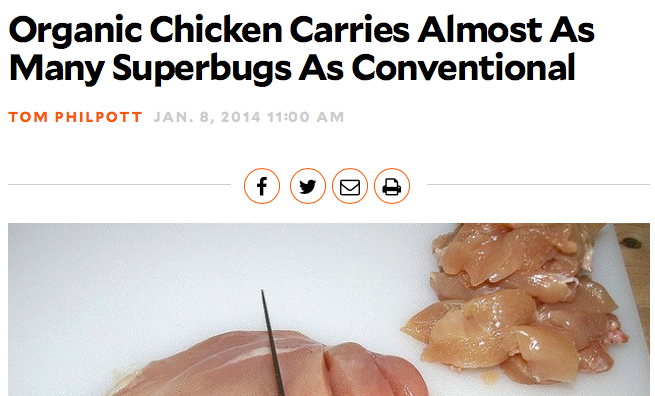 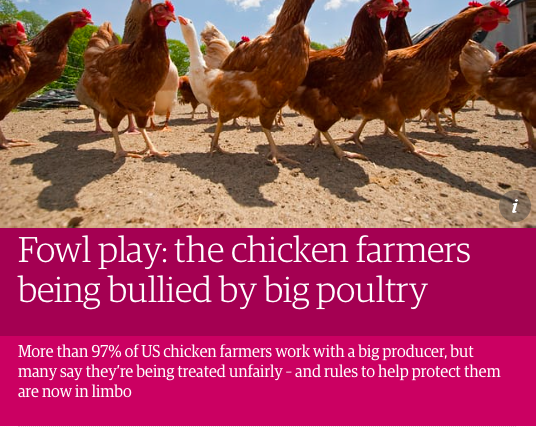 But they are preparing now for the end of big chicken. 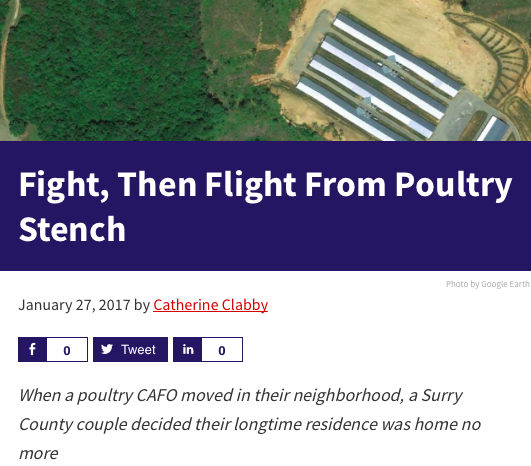 No one wants to live by an animal factory with its terrible odors, huge numbers of flies and rodents, and increased risk of animal diseases and their new strains created from the crowding and stress. 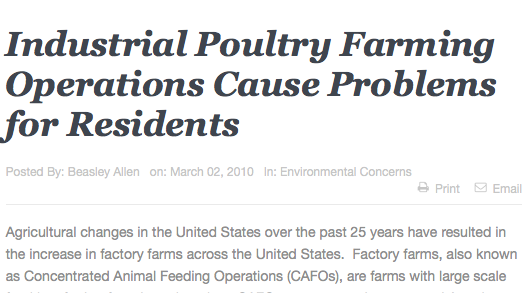 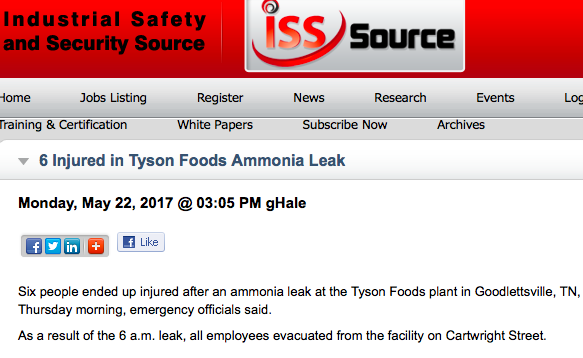 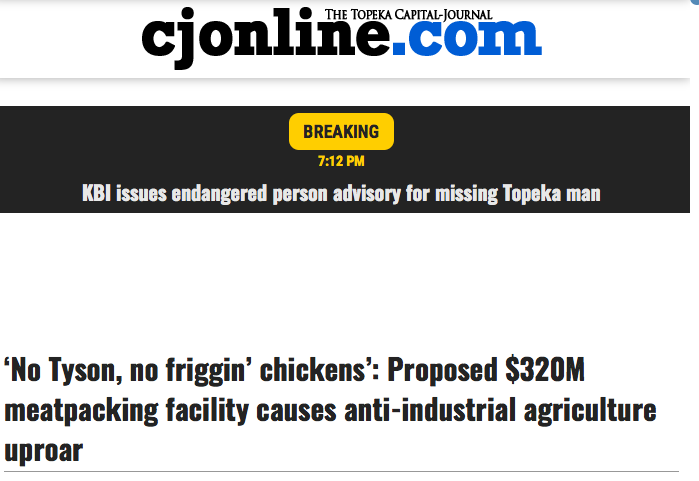 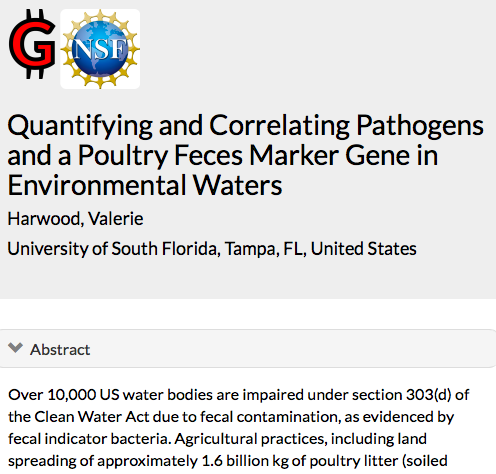 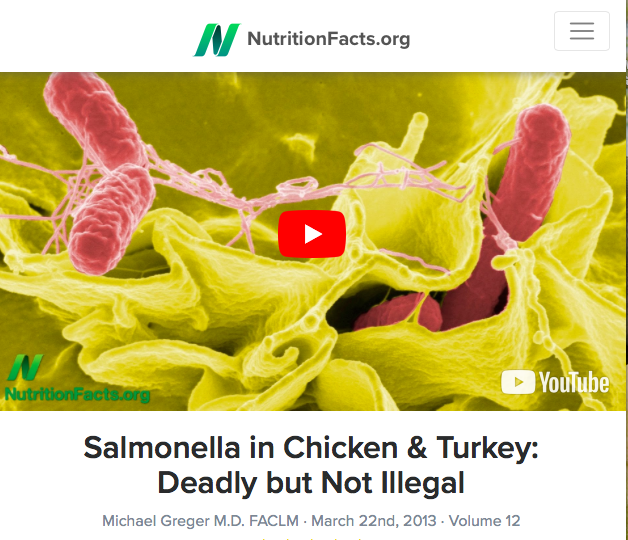 Animal factories are the perfect environment to incubate new strains of bird flu, salmonella, campylobacter and e coli. 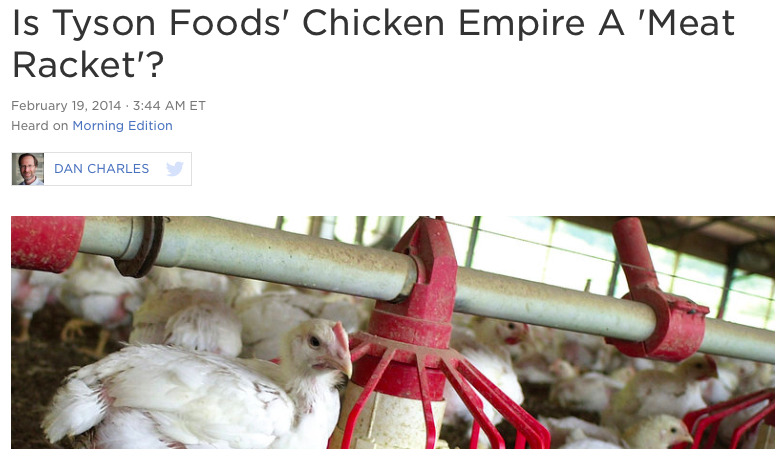 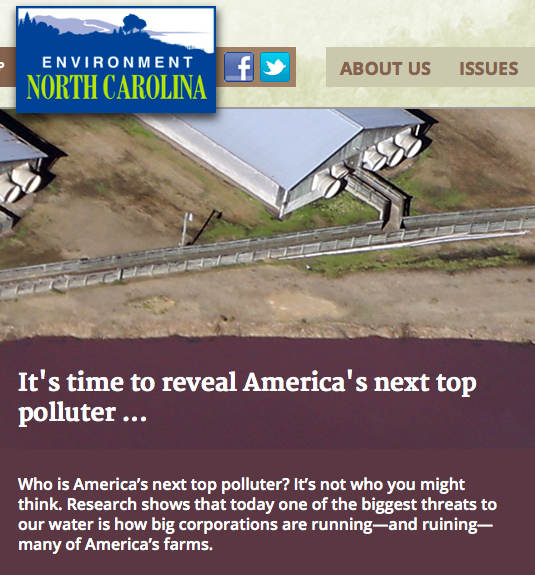 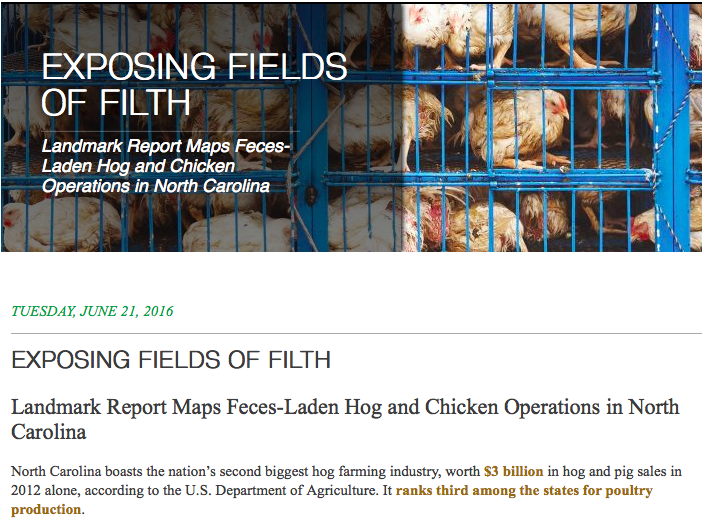 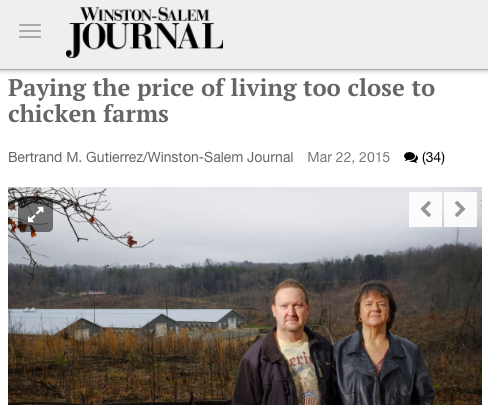 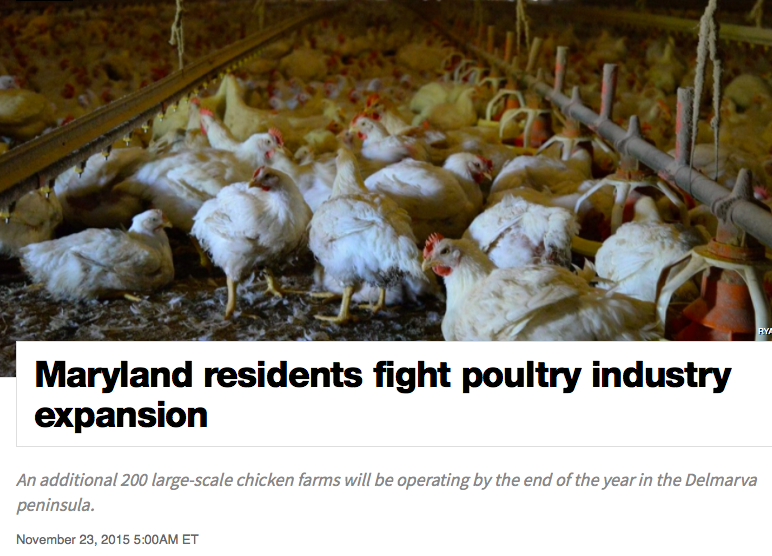 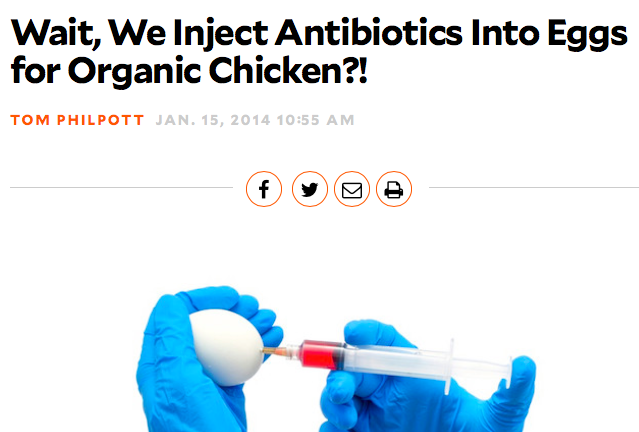 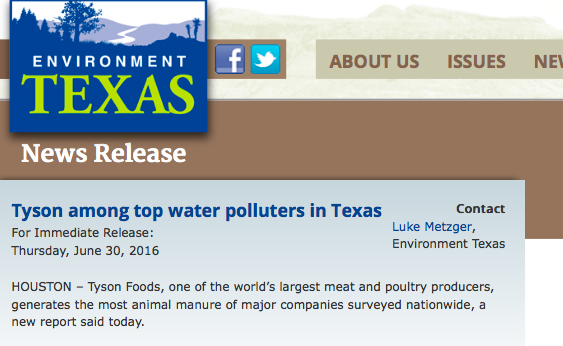 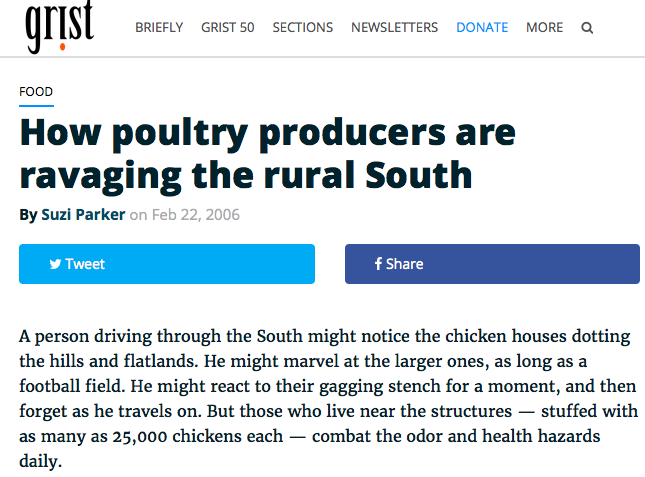 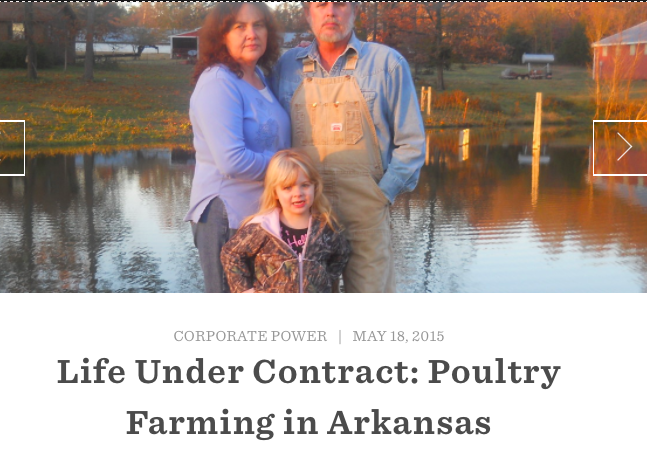 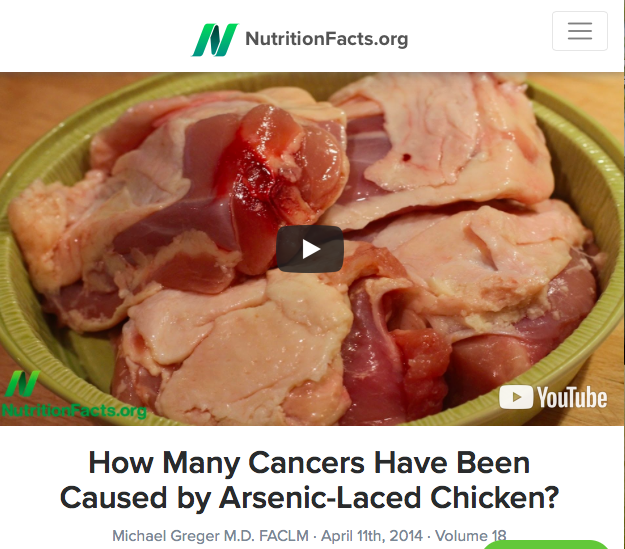 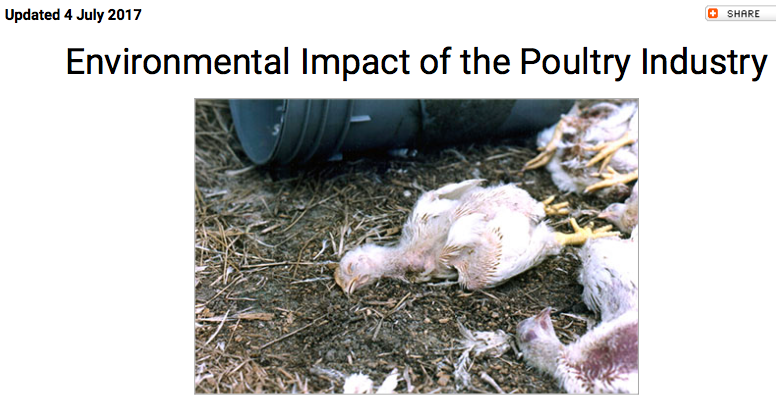 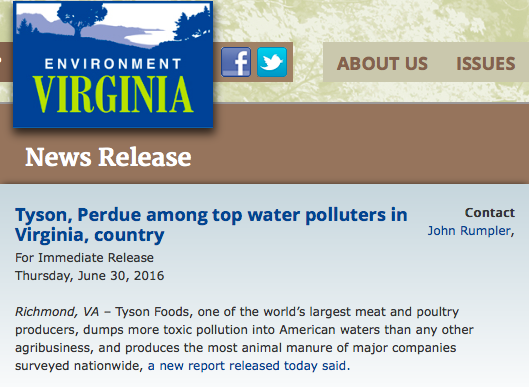 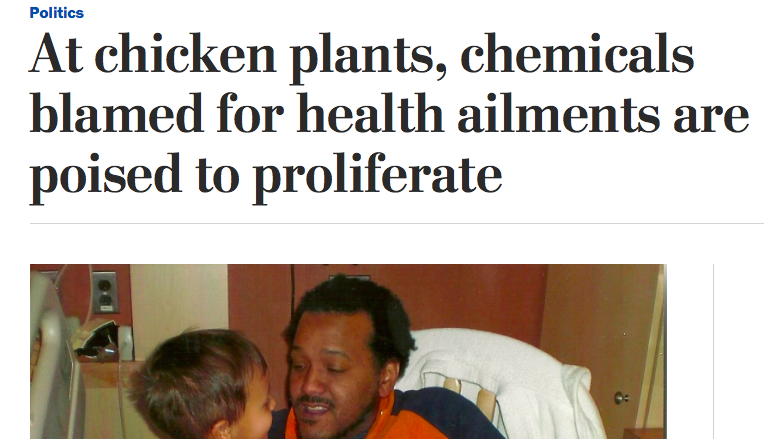 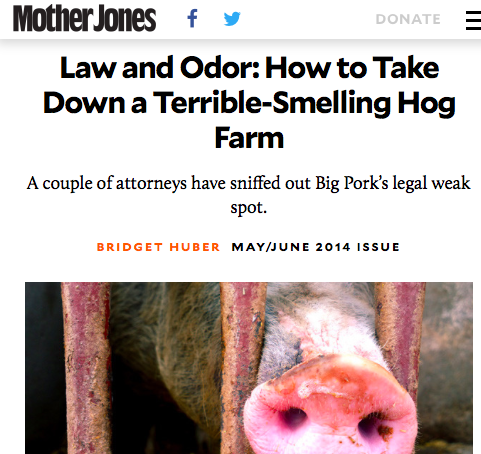 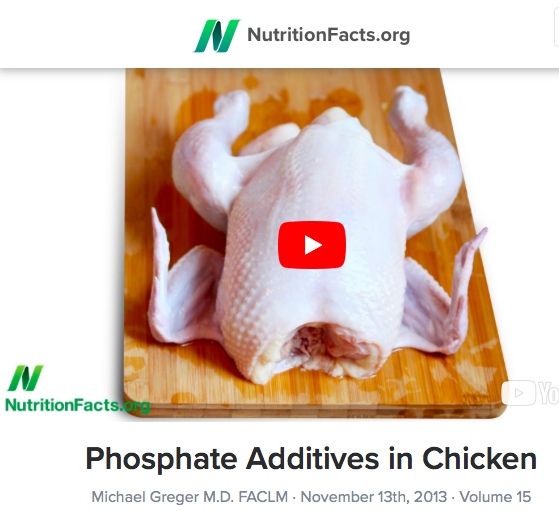 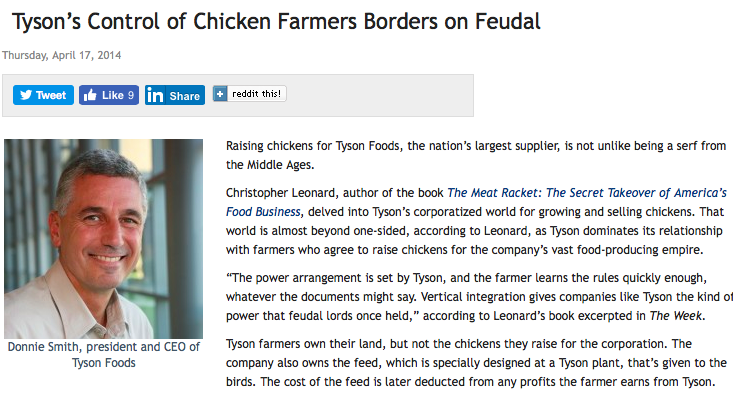 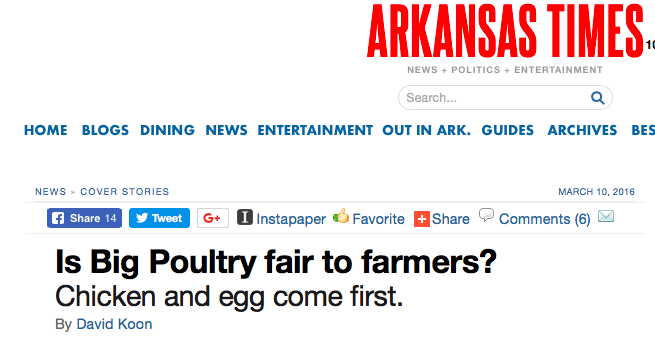 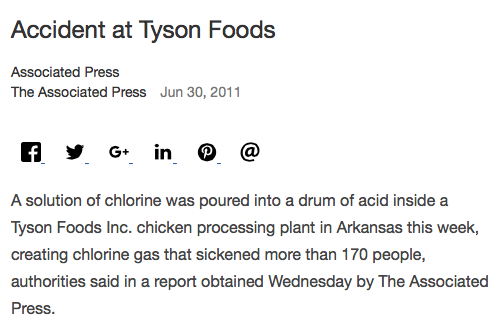 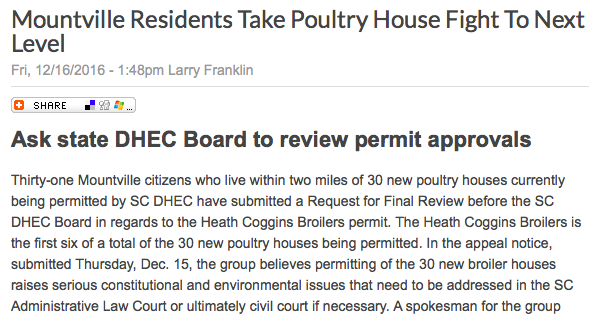 Chickens routinely fed arsenic ruined Arkansas farm land promting lawsuits from famers there. 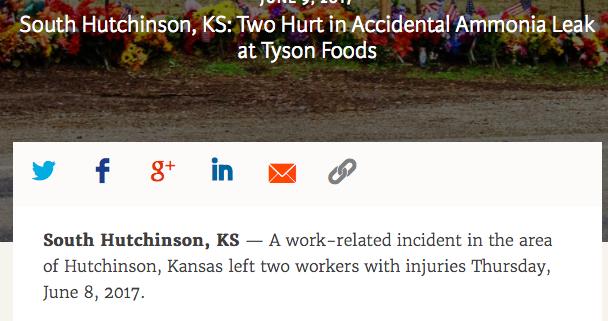 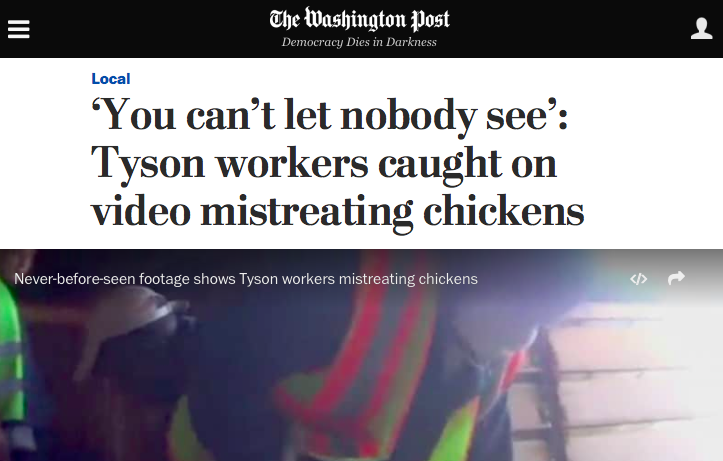 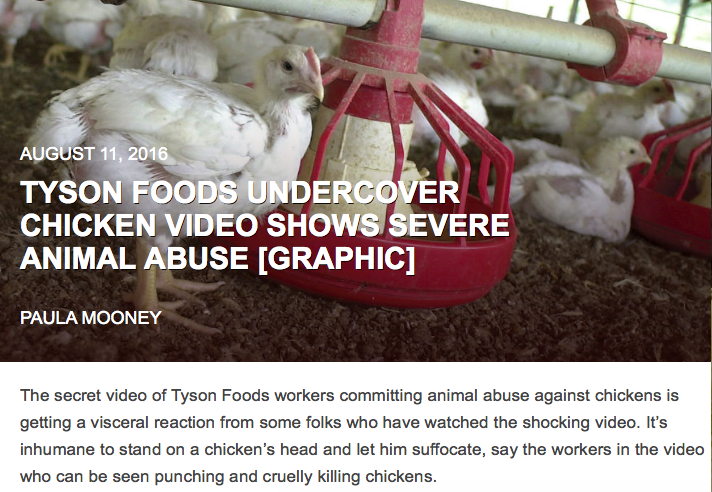 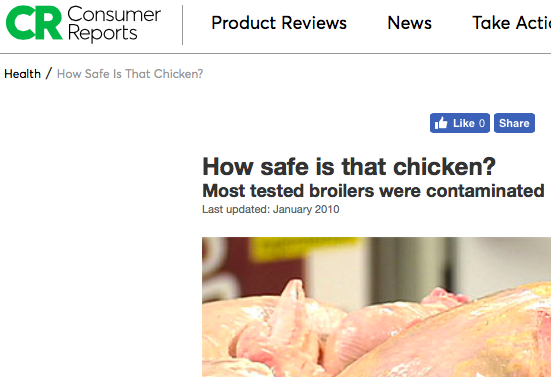 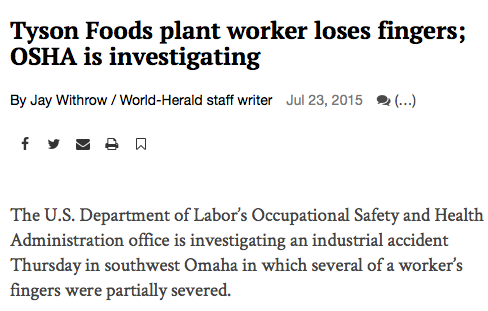 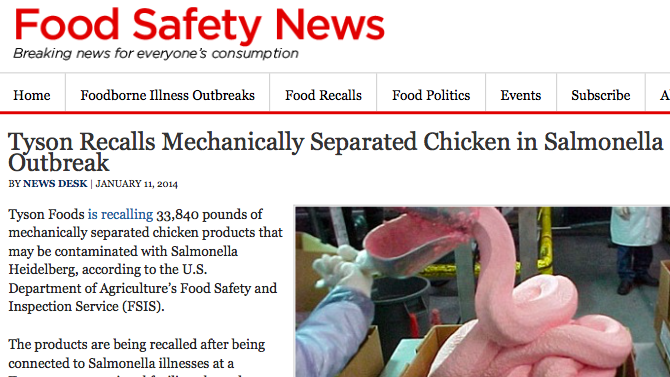 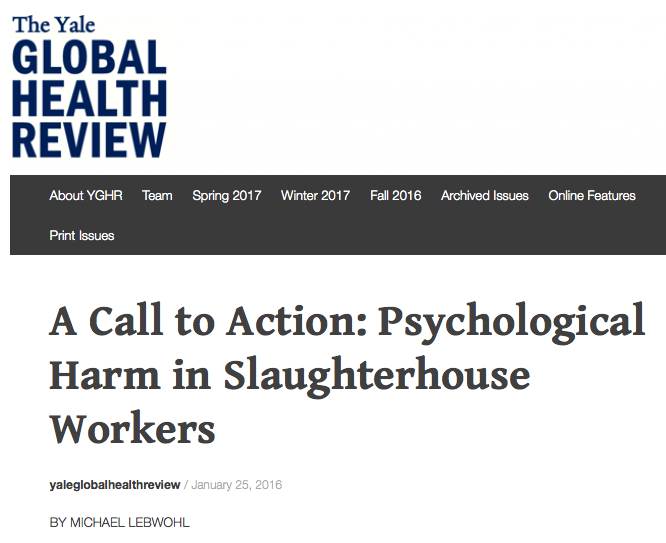 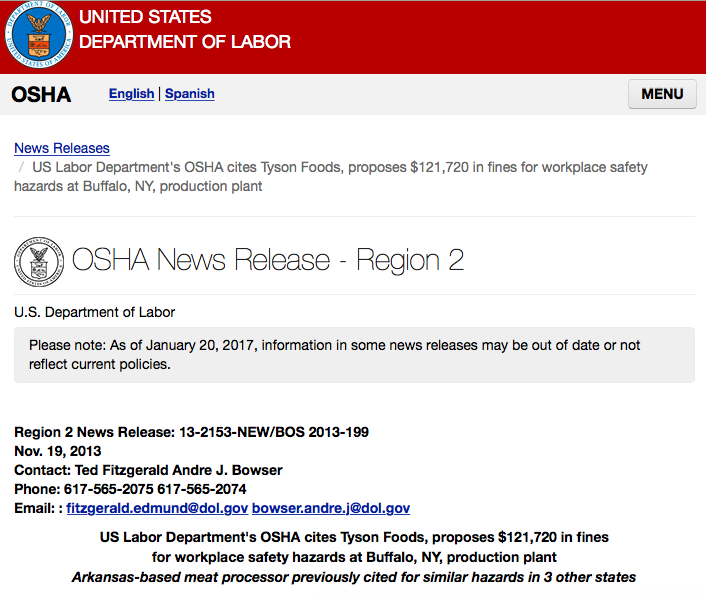 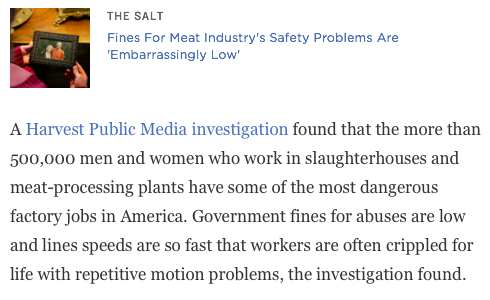 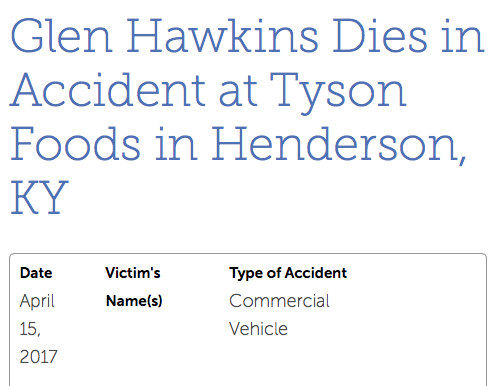 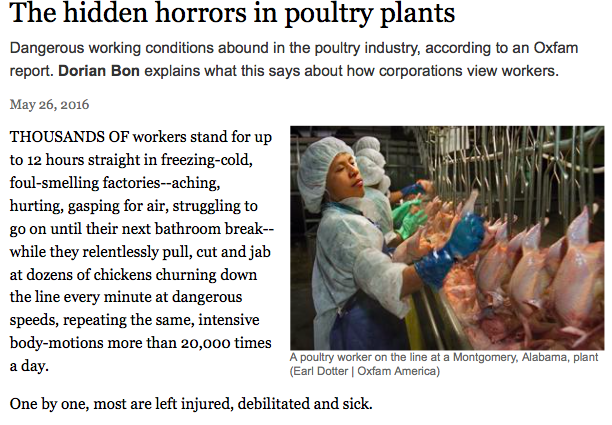 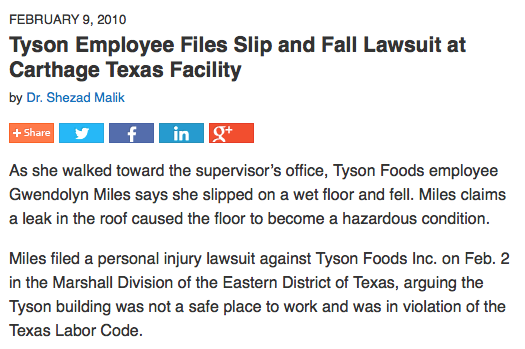 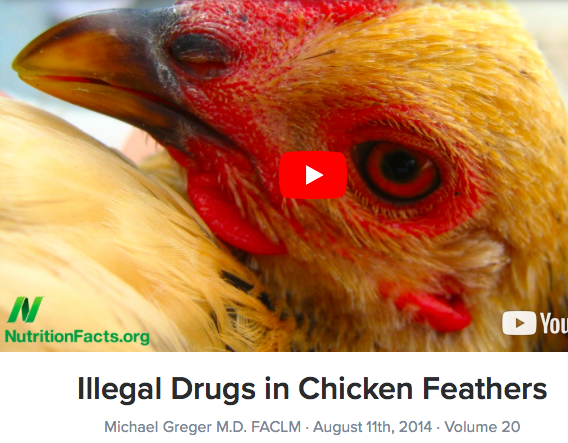 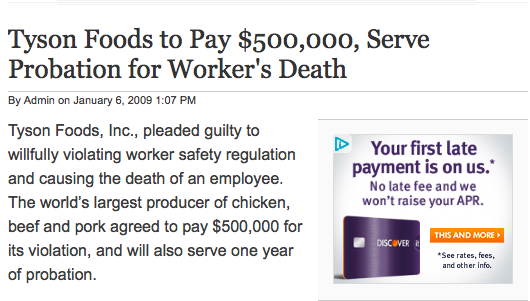 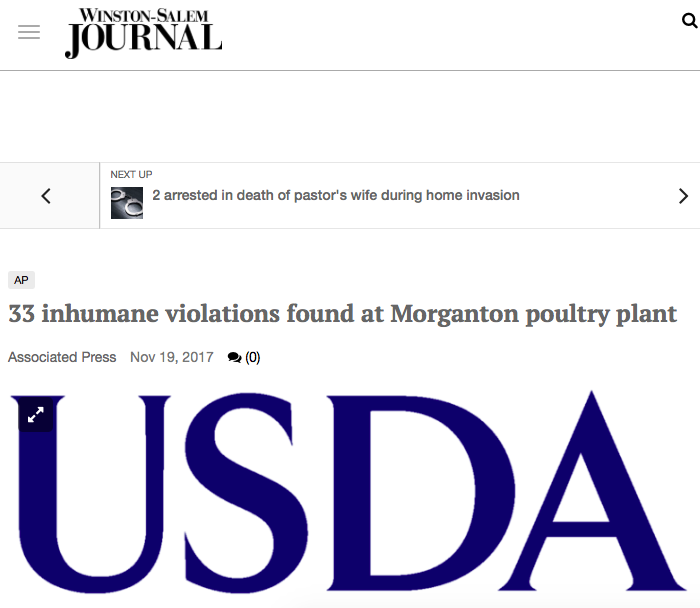 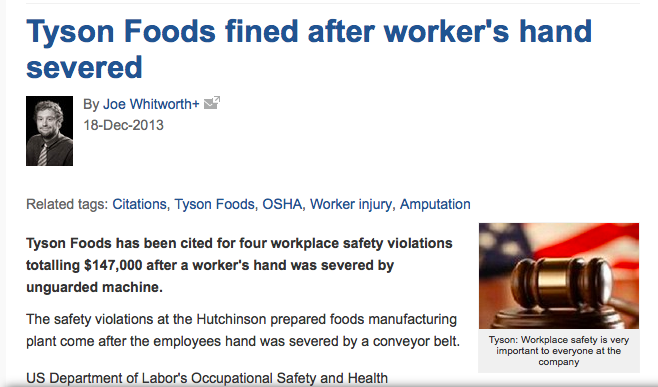 Poultry processing plants have atrocious safety records, and employees suffer greatly from injuries, and emotional trauma from horrific, violent working conditions. 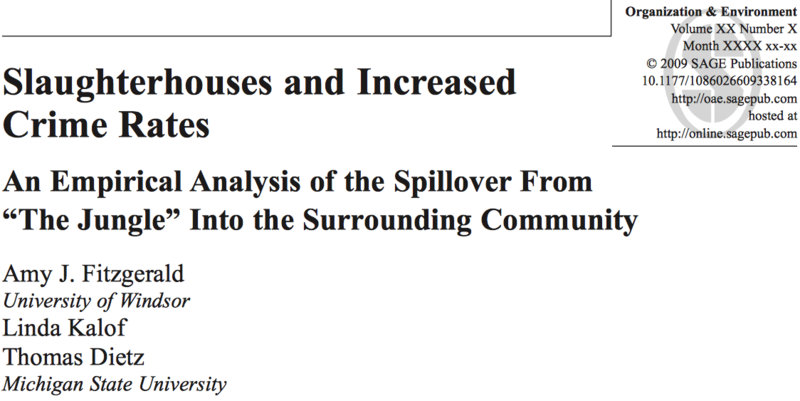 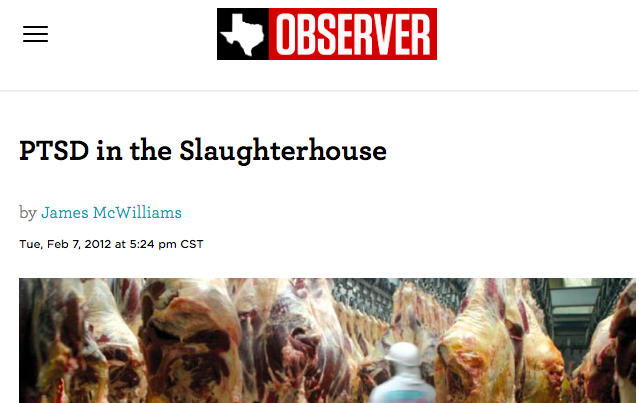 a criminologist at the University of Windsor, demonstrated a connection between the presence of a slaughterhouse in a neighborhood and an increase in the local crime rate. 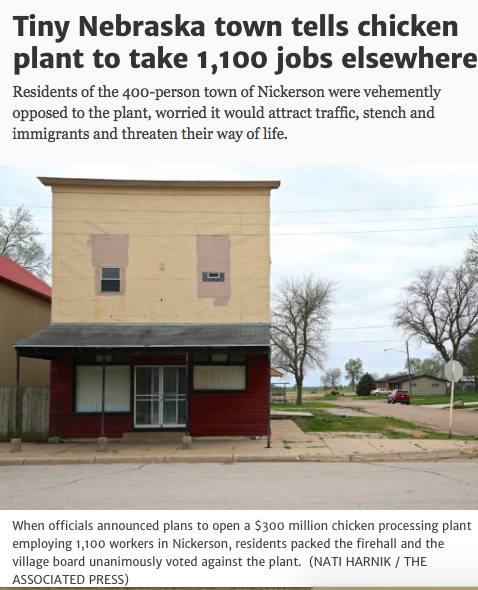 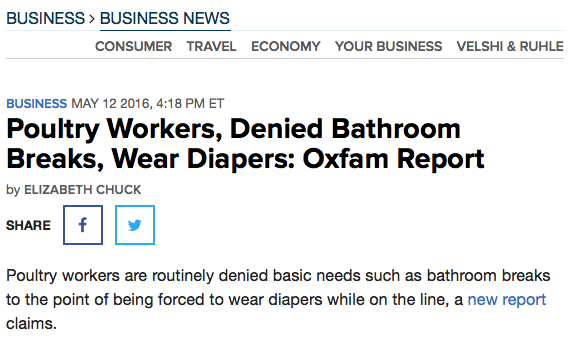 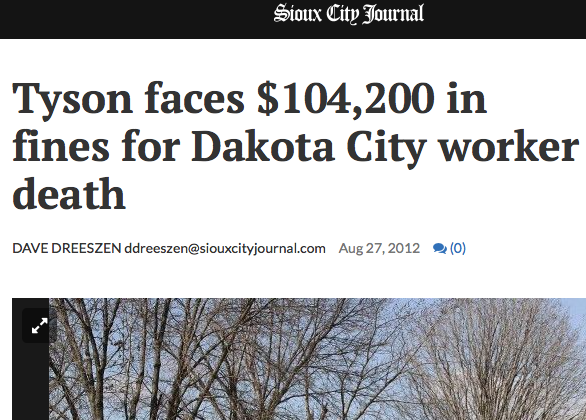 What good is economic growth when it ruins quality of life? 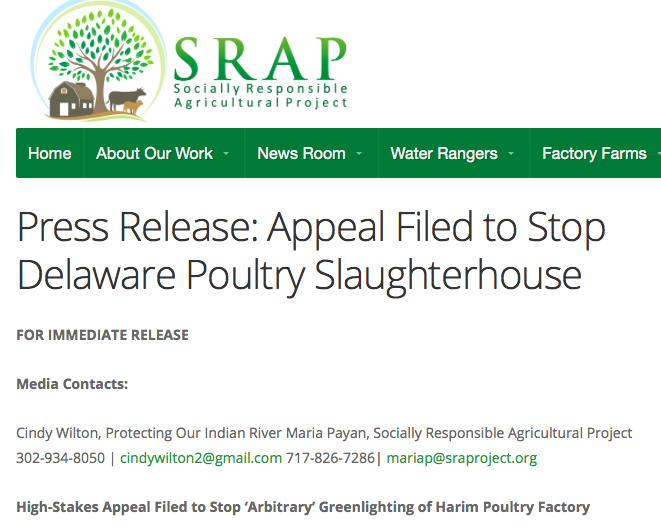 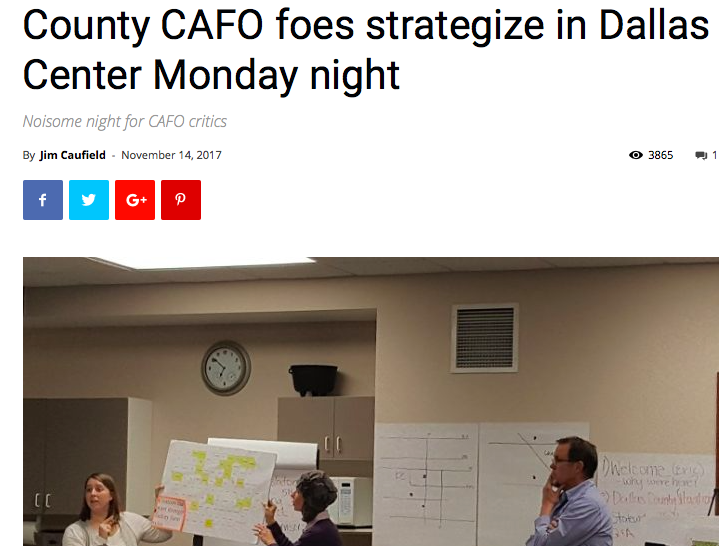 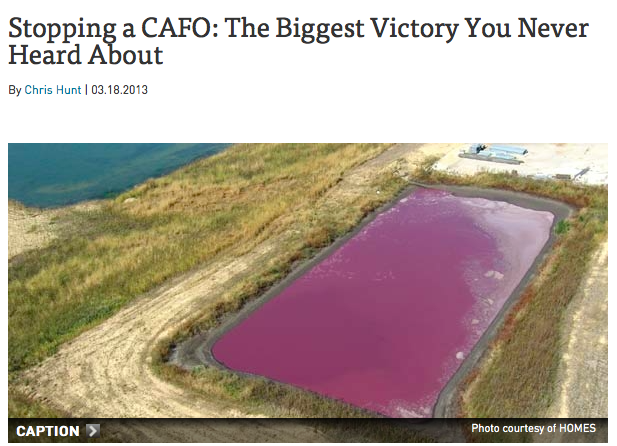 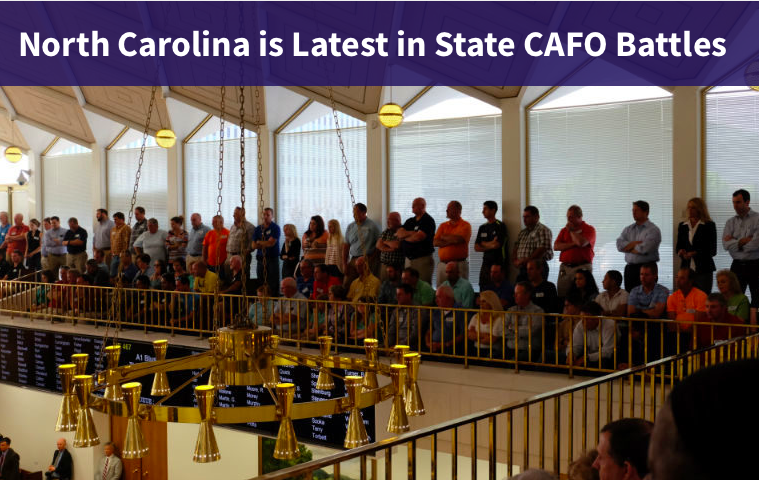 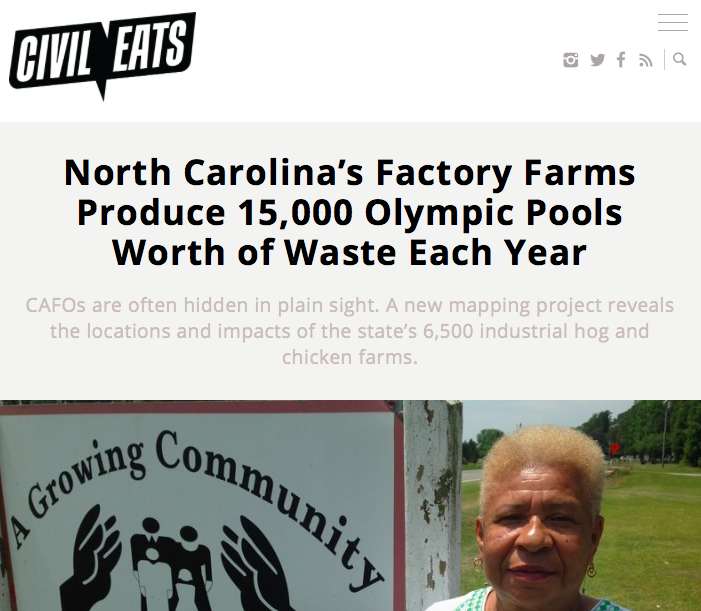 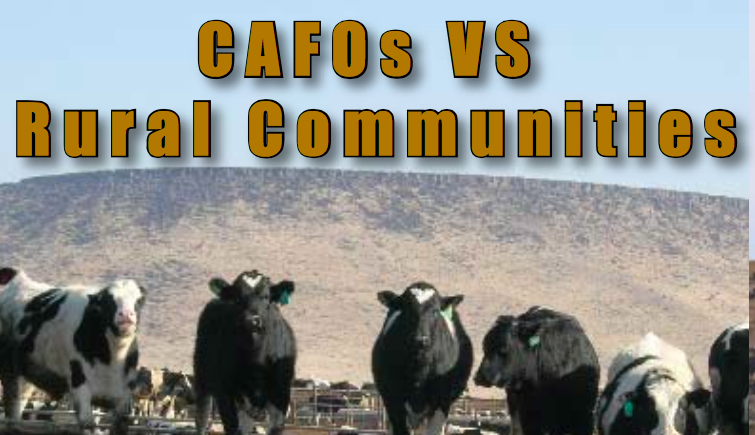 Join forces with environmental groups, social justice groups, unions, animal welfare groups, neighborhoods and anyone who wants to prevent the harms CAFO's would bring. 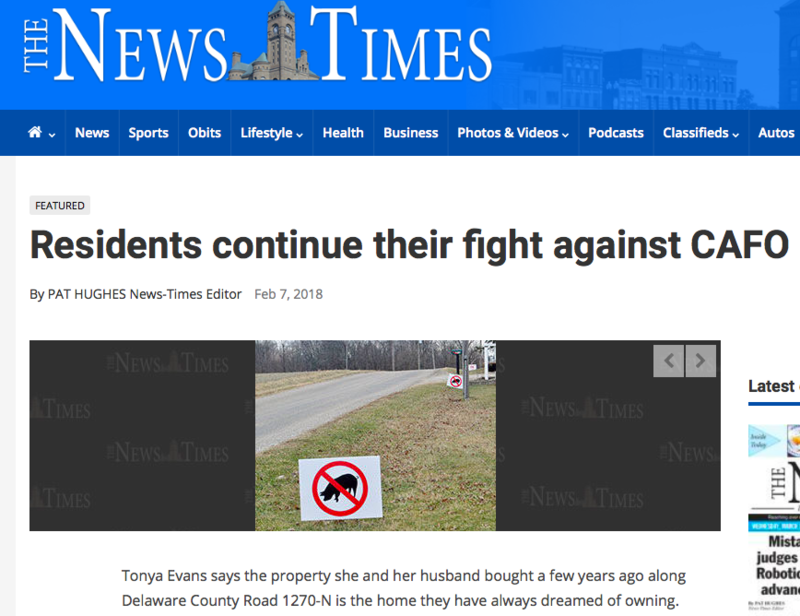 Oppose the tax abatements, issuance of revenue bonds etc. 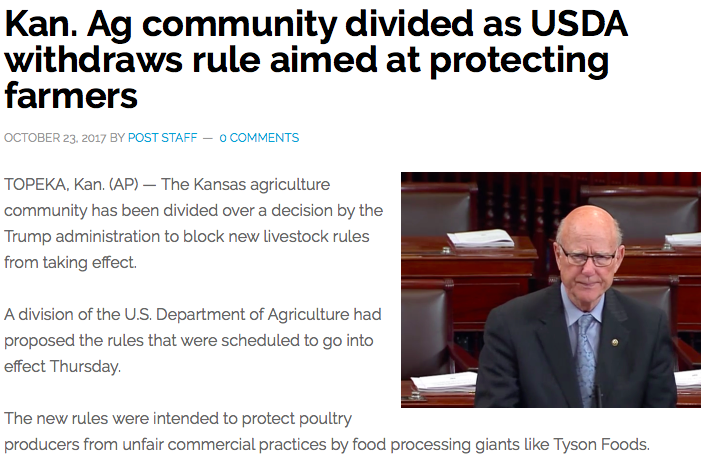 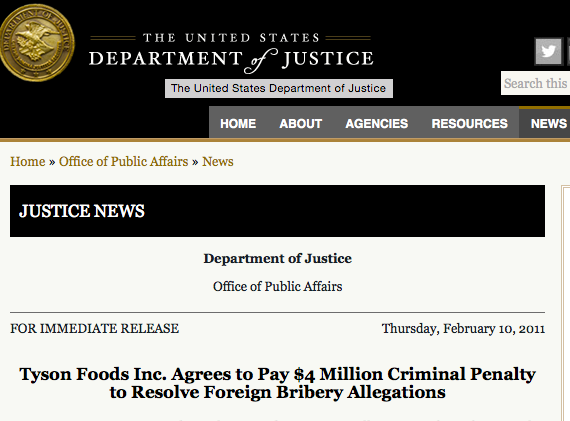 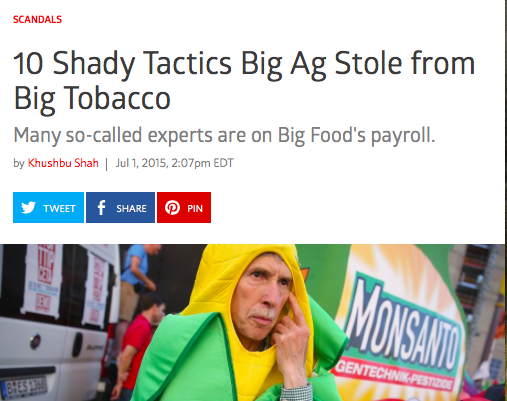 and lobby legislators to not change the laws to favor big ag interests, at the expense of everyone else. 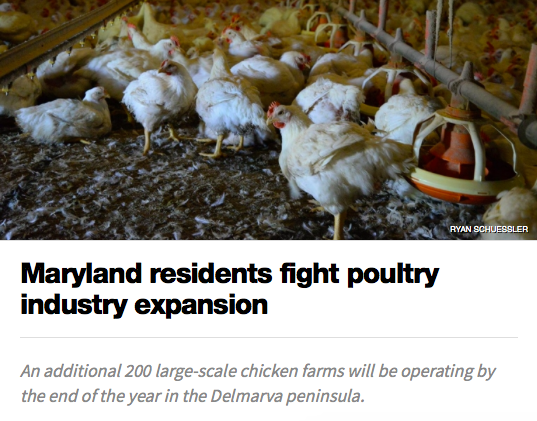 ​Have you noticed how many new, chicken restaurants have been opening up around town? 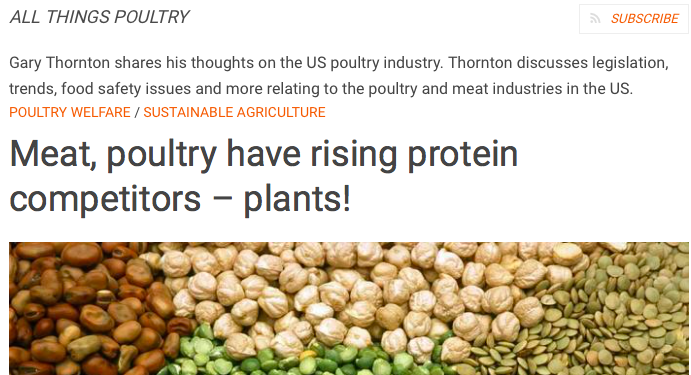 Consumer demand for chicken is what is driving the push to build slaughterhouses and processing facilities. 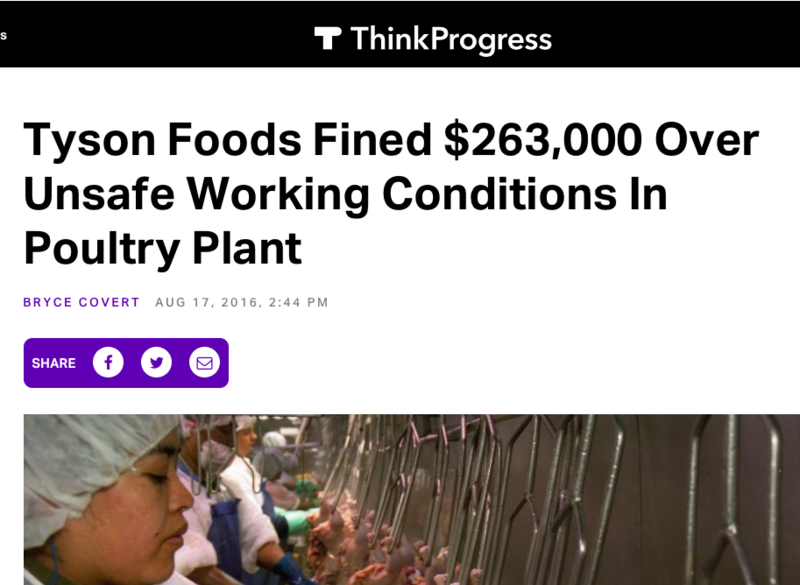 If you wouldn't want this type of operation in your back yard, then consider that every time someone buys or eats meat, dairy, eggs or fish, they are providing economic incentive for violent, polluting, industries to set up in someone's back yard. 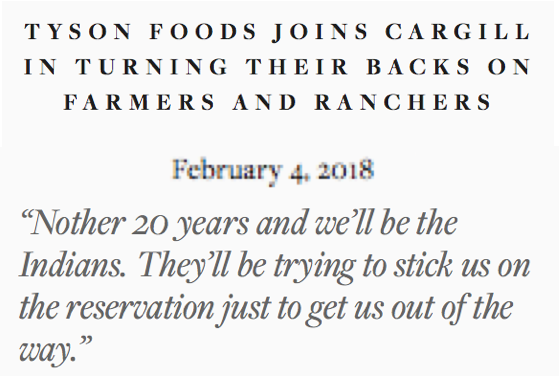 And buying, "Pasture Raised" is not the solution -- there simply is not enough agricultural land to meet the US current demand for meat/dairy/eggs using only Pasture raised animals. 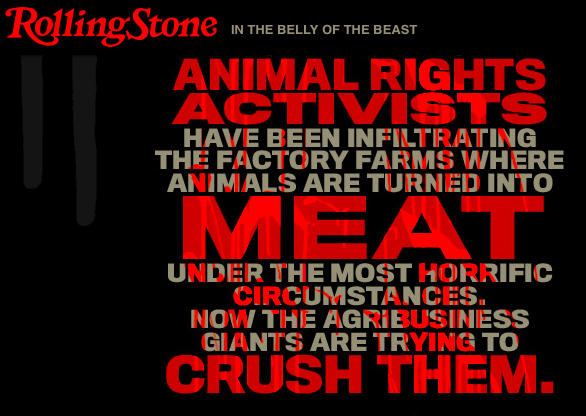 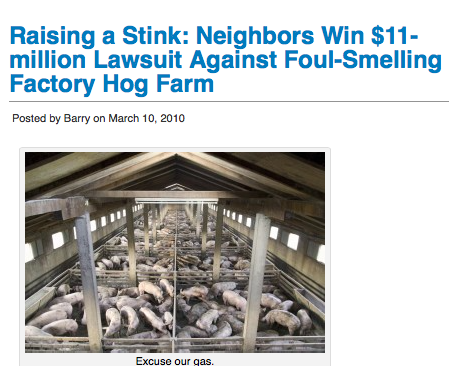 That's WHY these animal factories have been so successful! 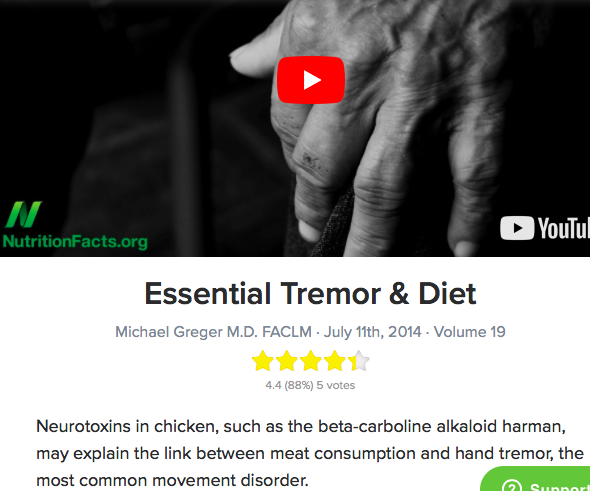 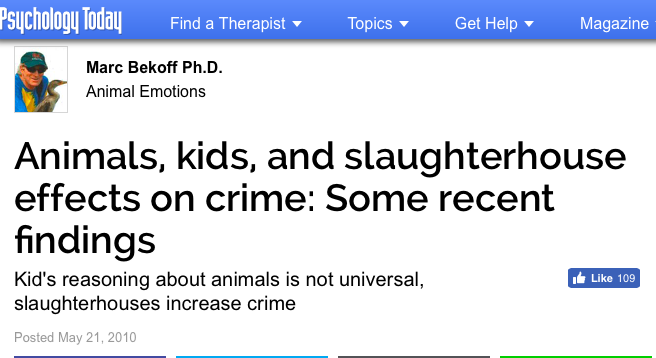 The most effective long term solution is for most of us to go vegan now! 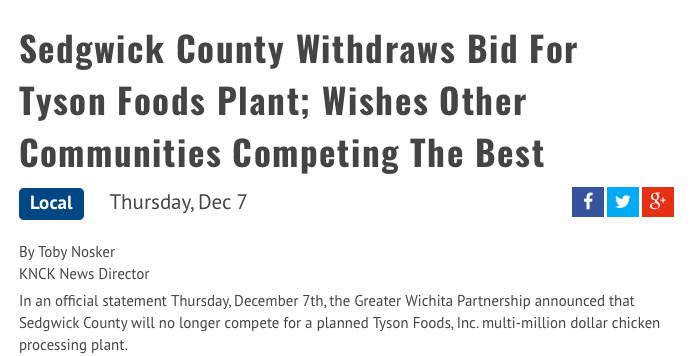 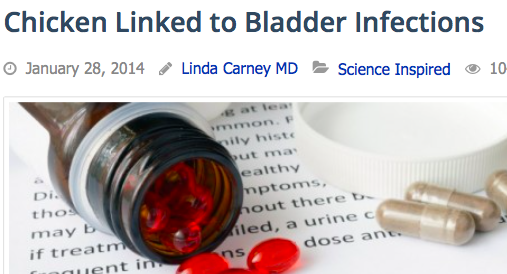 (Click on the links below to find more information.) 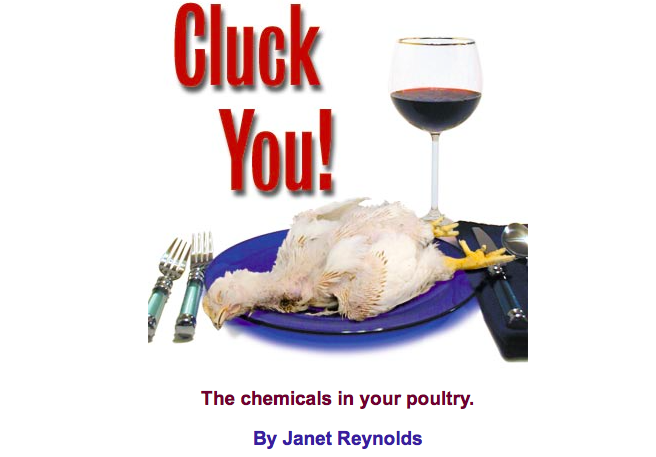 It's easier than ever before, and reduces the risk of heart disease, high blood pressure, diabetes and many cancers! 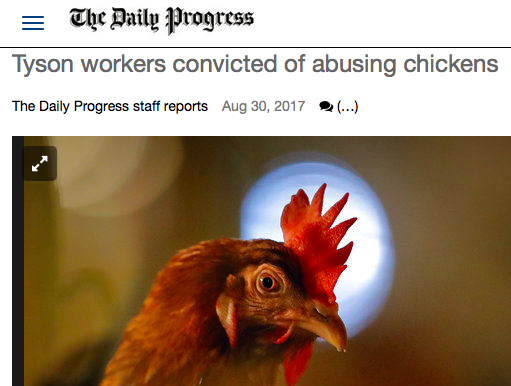 But perhaps most importantly -- veganism is NON-VIOLENCE in action. 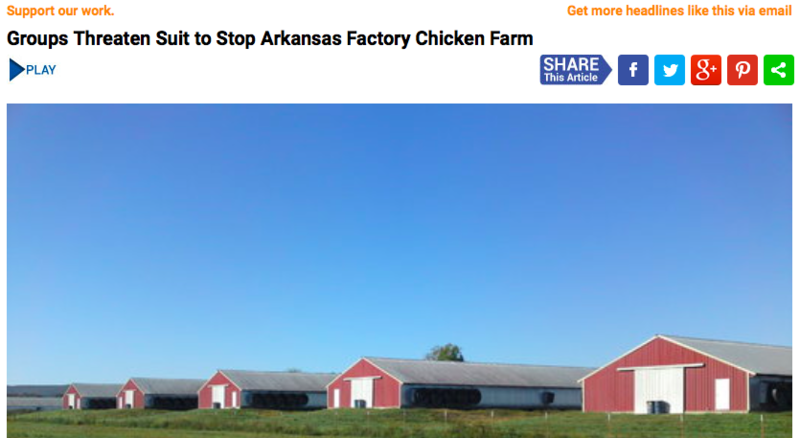 Today in America there is simply no reason to intentionally kill other beings who want just as much as us to live. 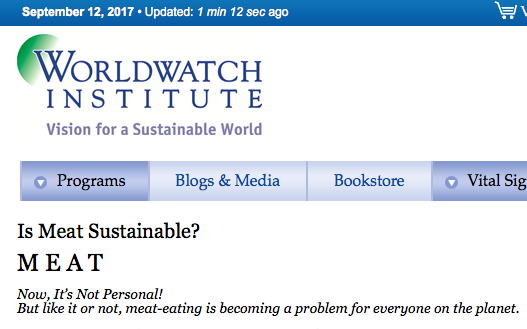 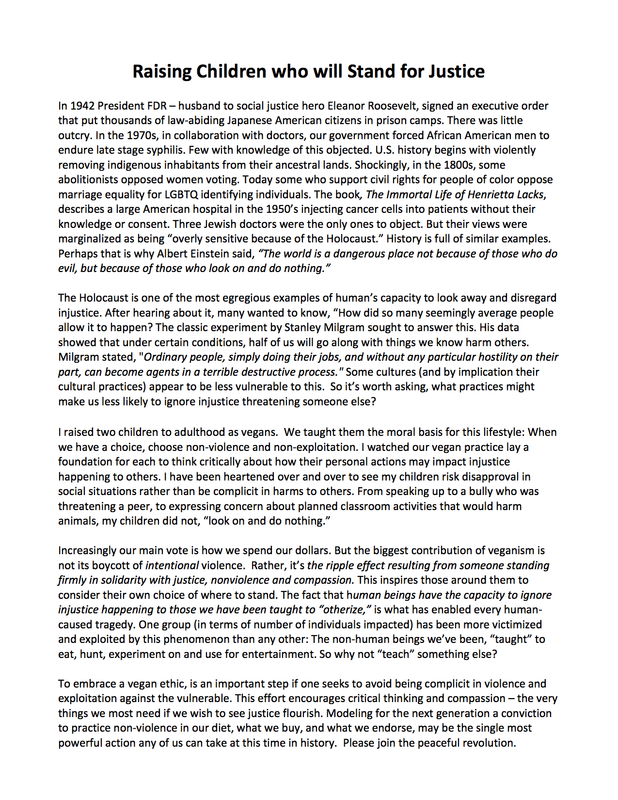 I have written HERE about why being vegan is the single most important thing we can do to create a more just and less violent world. 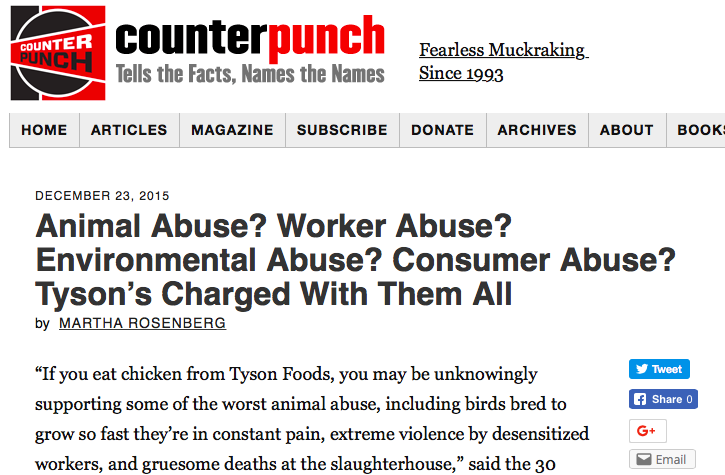 What is, "Necessary" Animal Suffering? 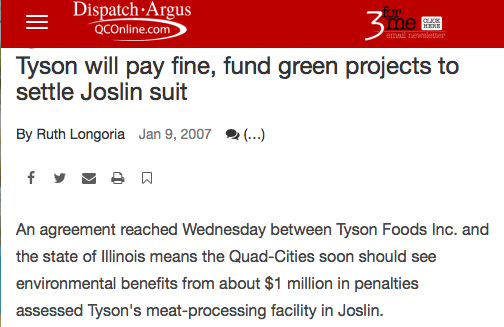 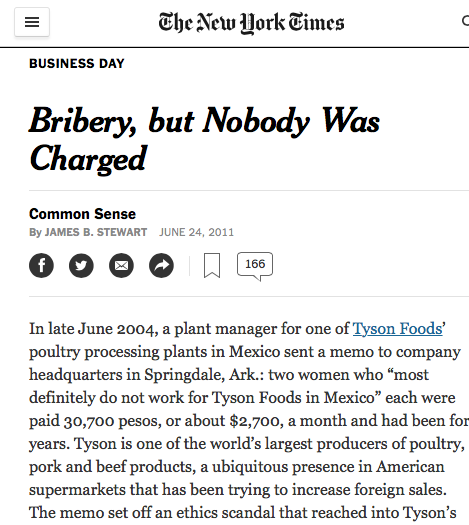 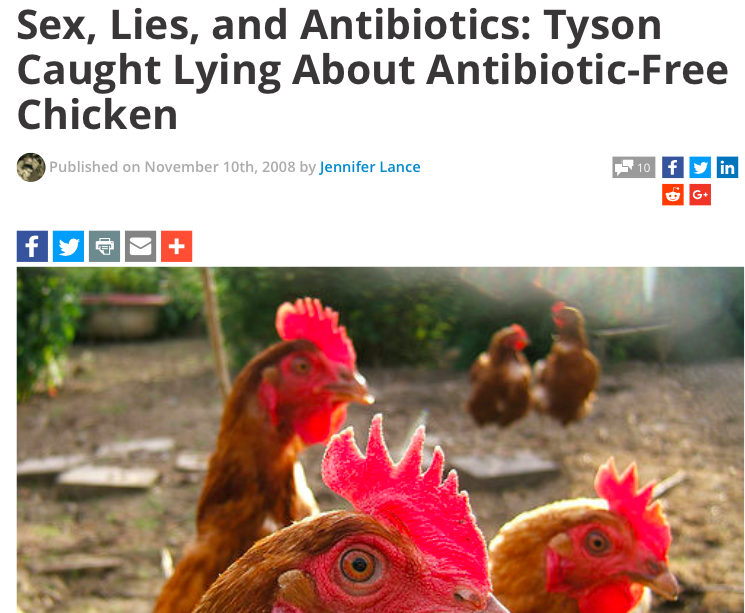 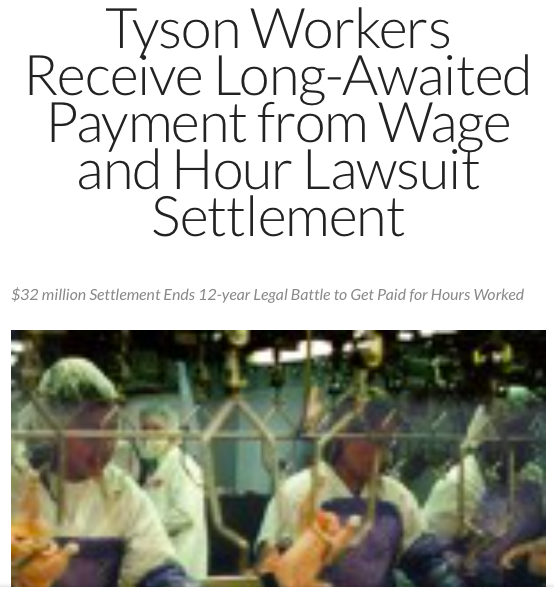 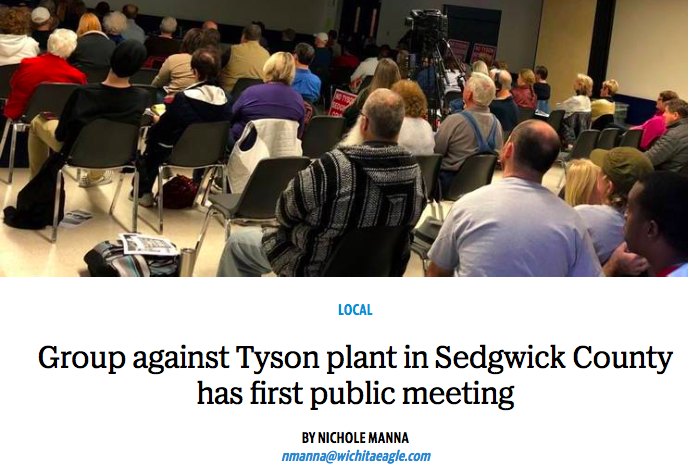 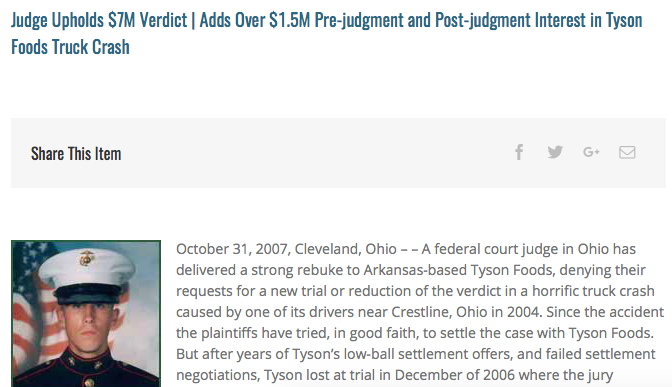 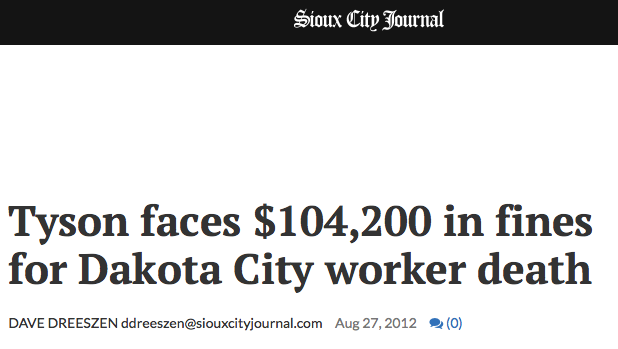 NO WONDER INFORMED CITIZENS EVERYWHERE DON'T WANT TYSON -- TOO BAD ELECTED OFFICIALS AREN'T LISTENING TO US!